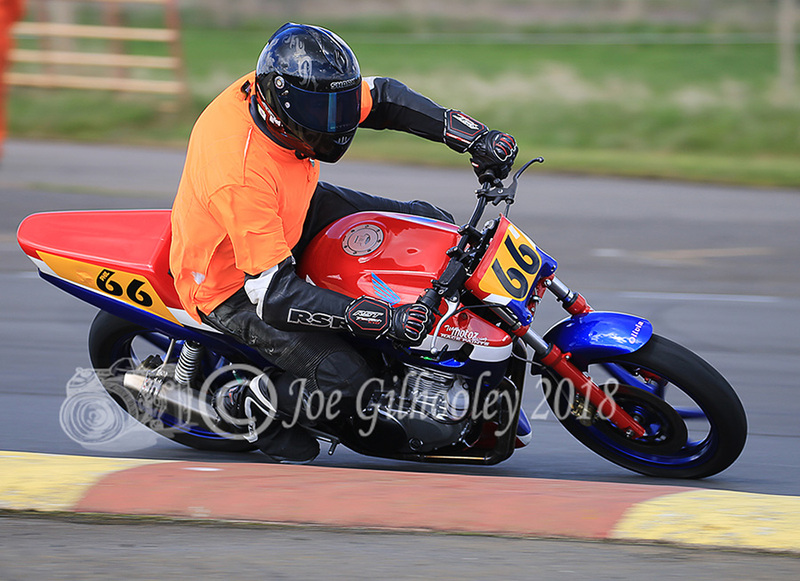 Saturday 28th April 2018 . 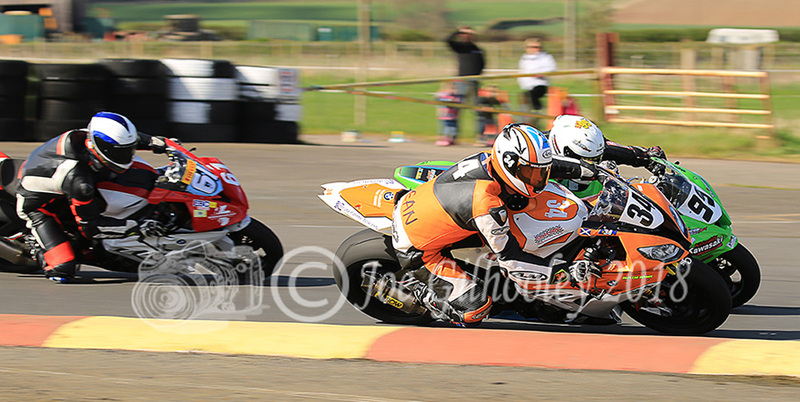 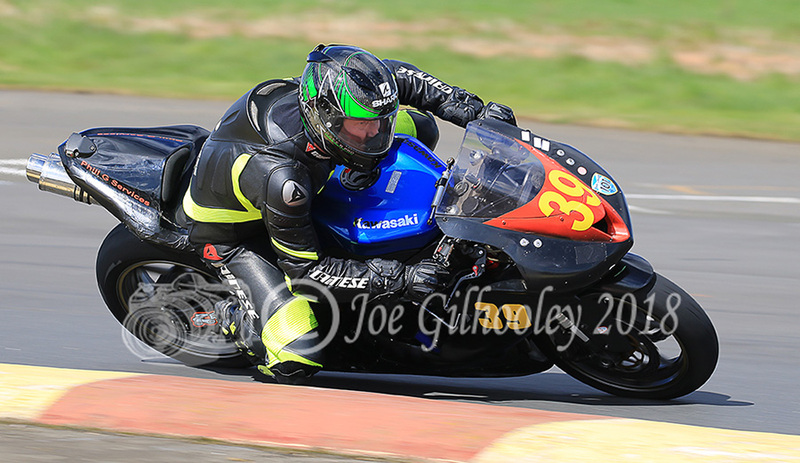 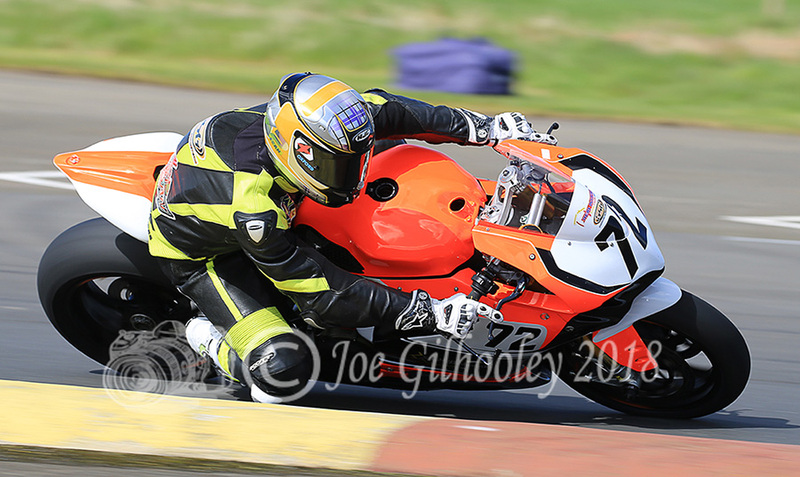 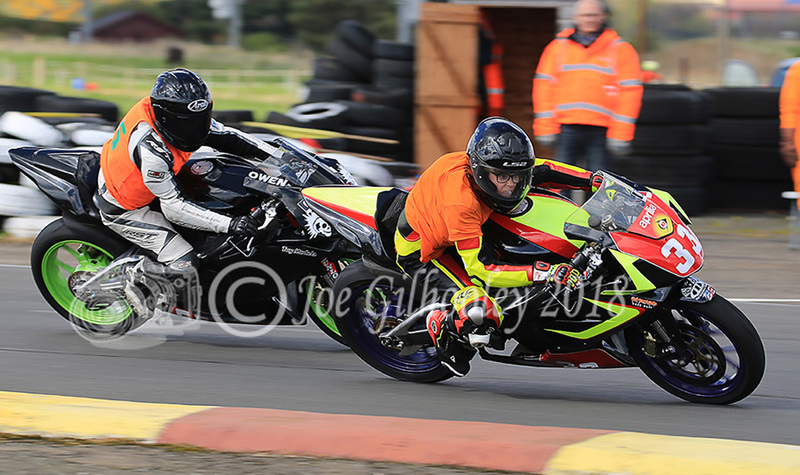 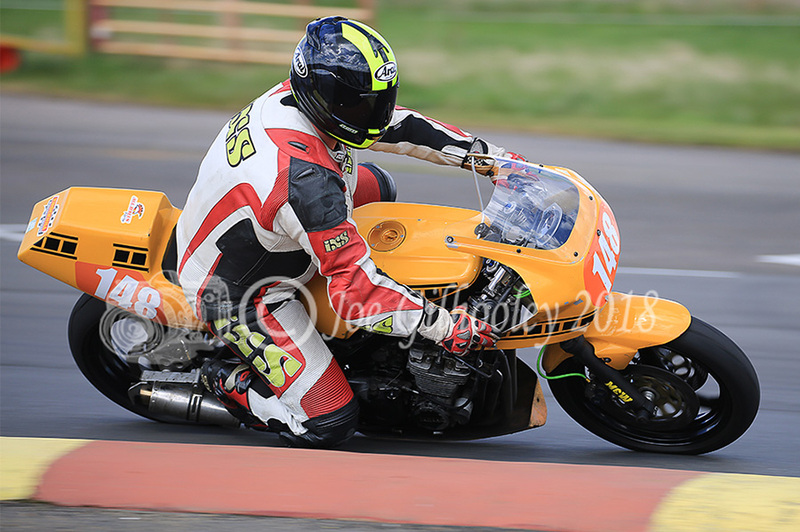 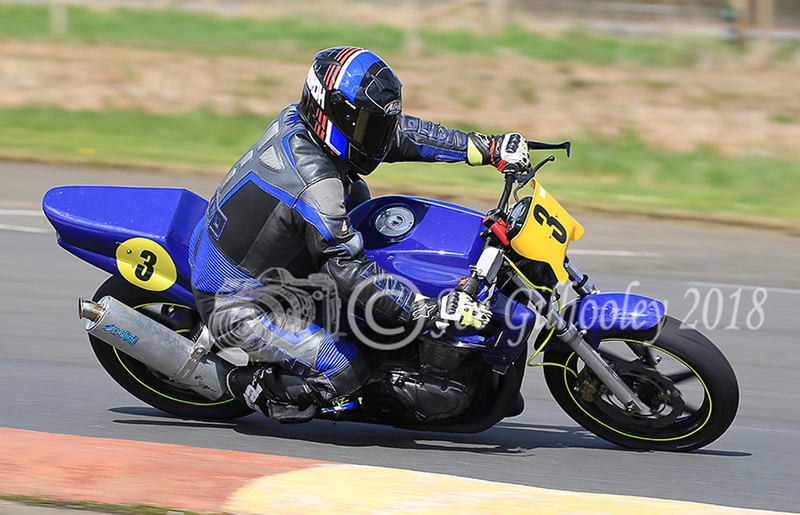 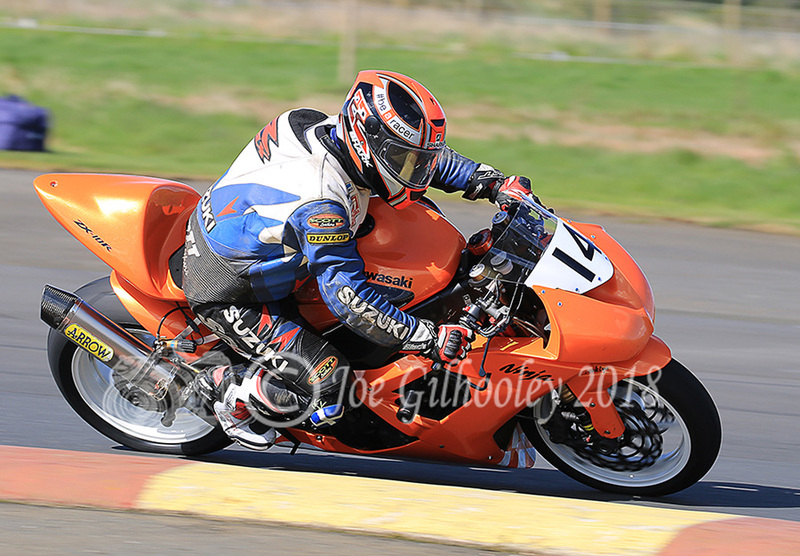 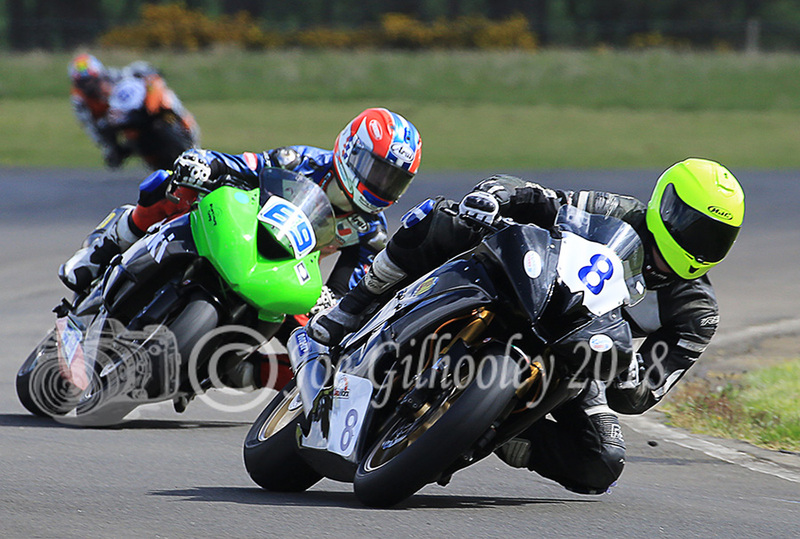 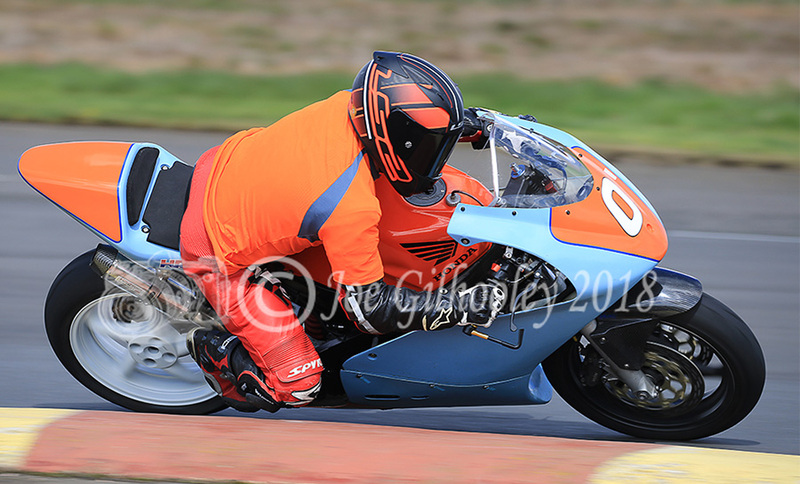 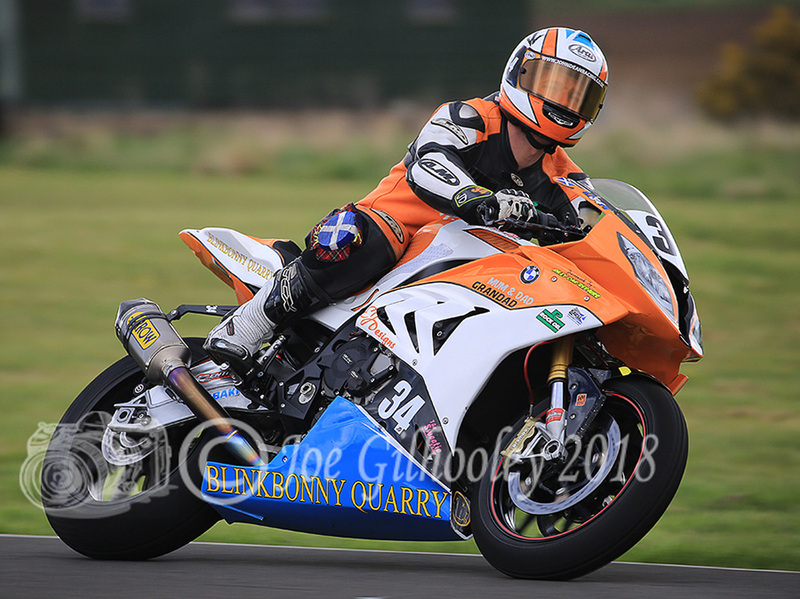 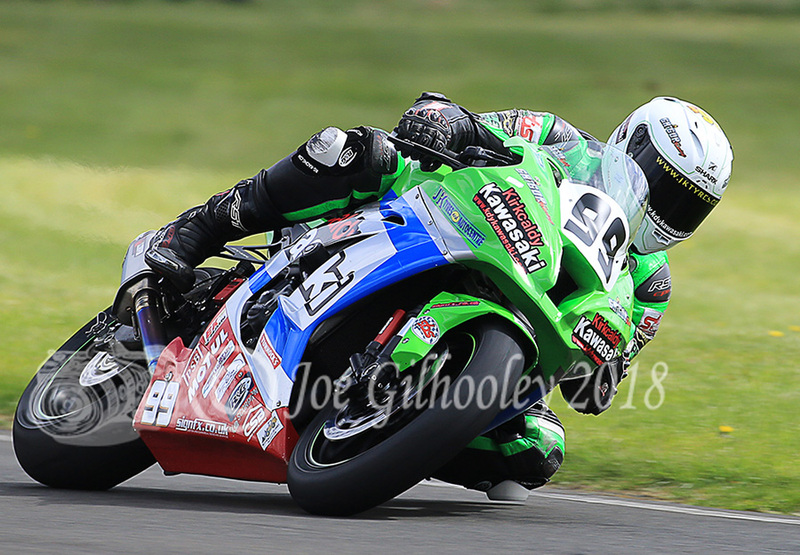 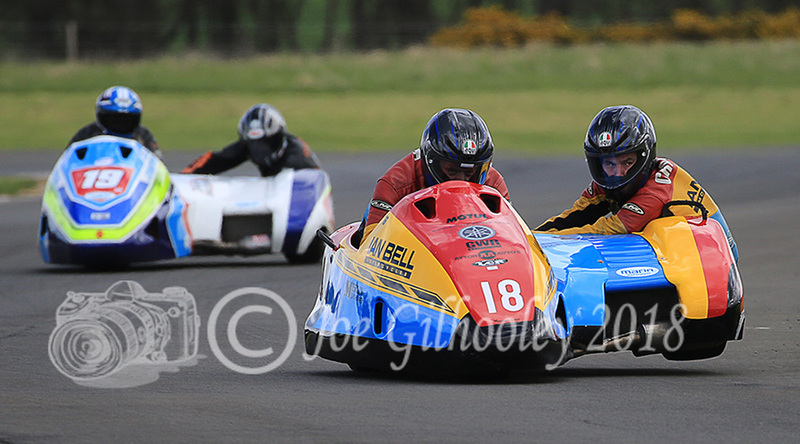 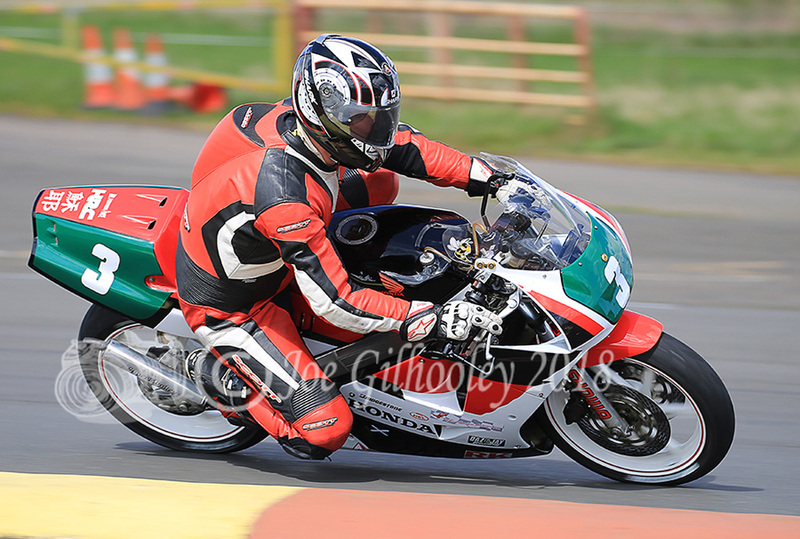 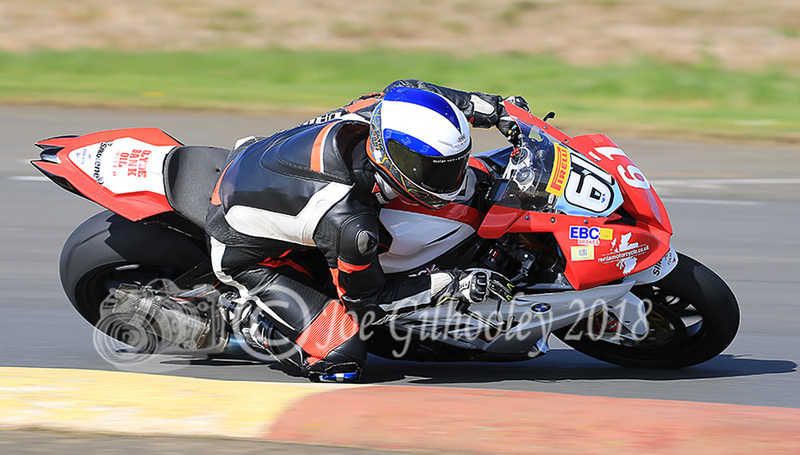 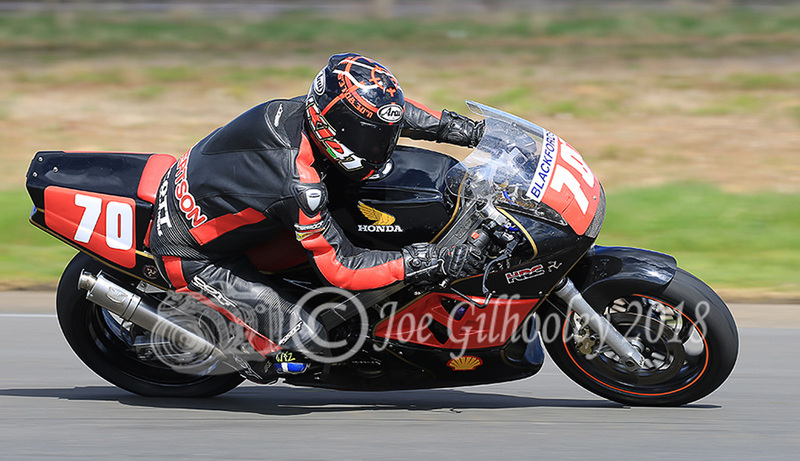 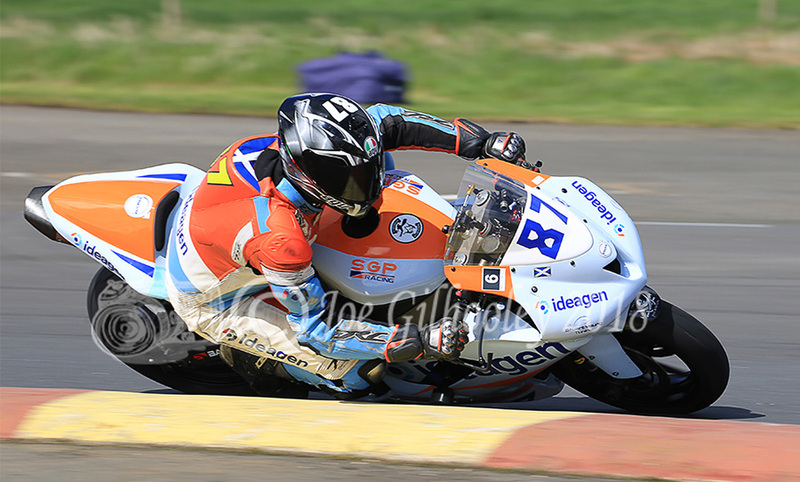 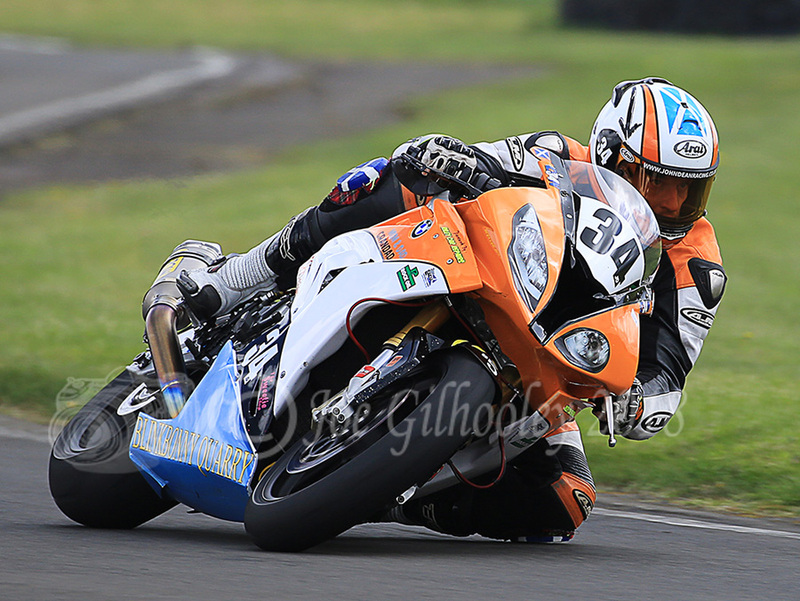 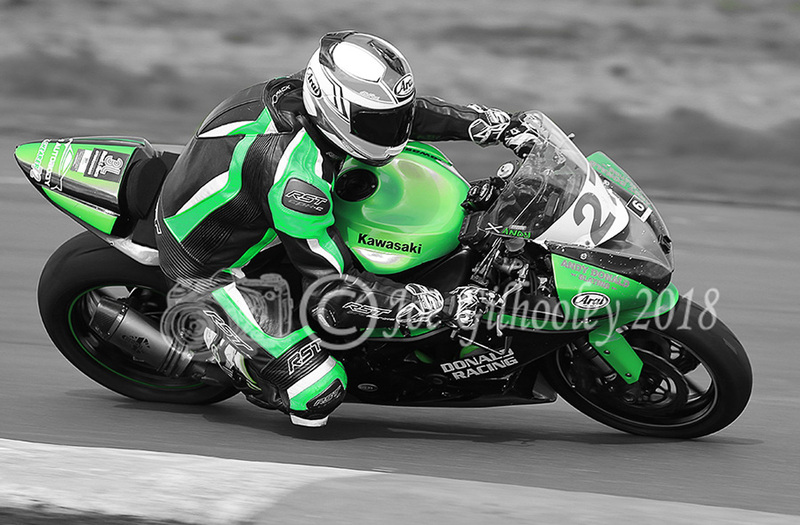 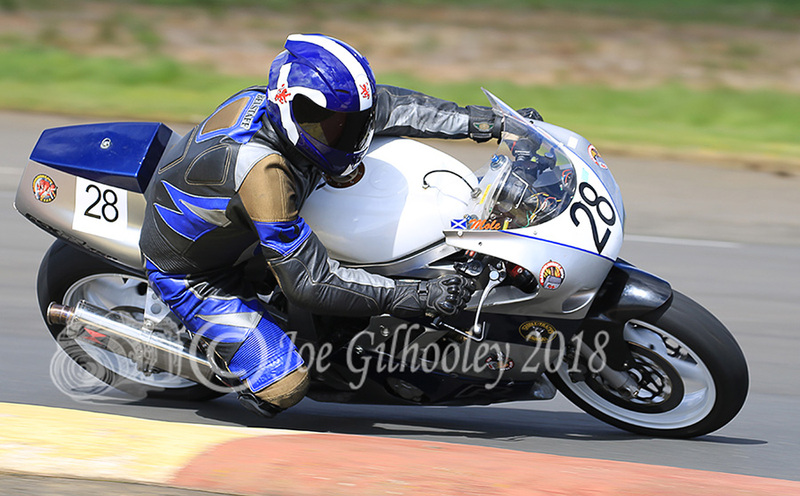 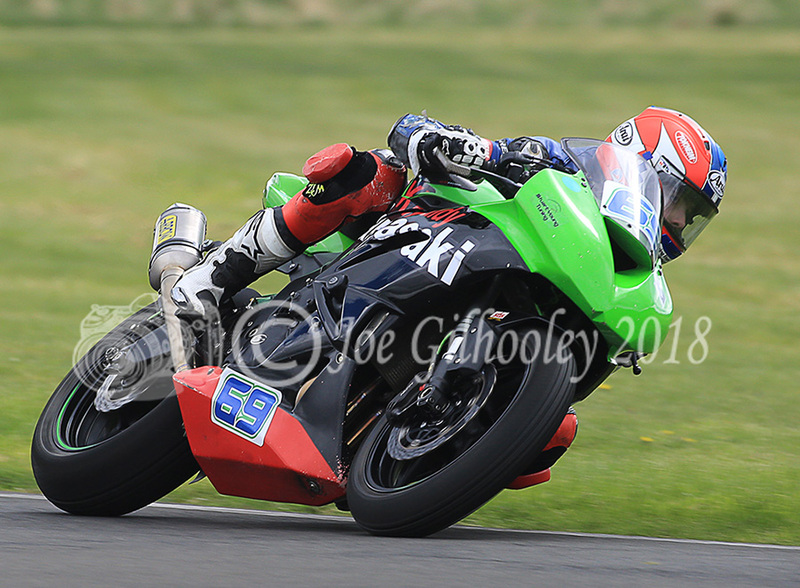 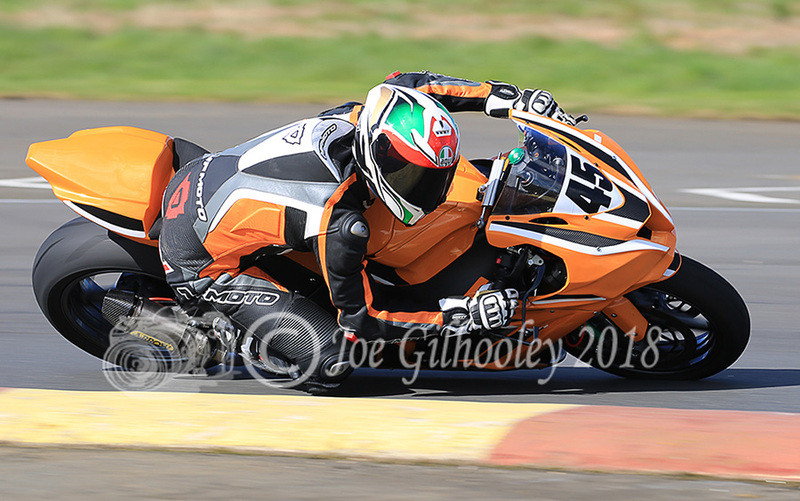 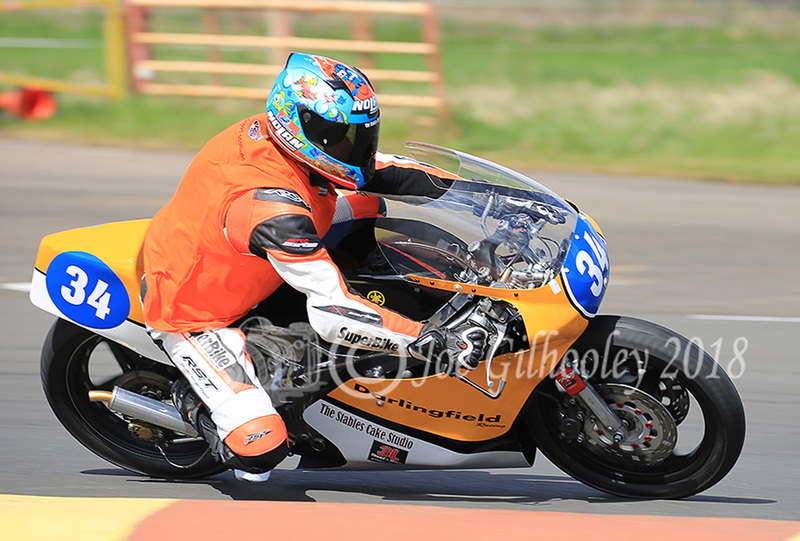 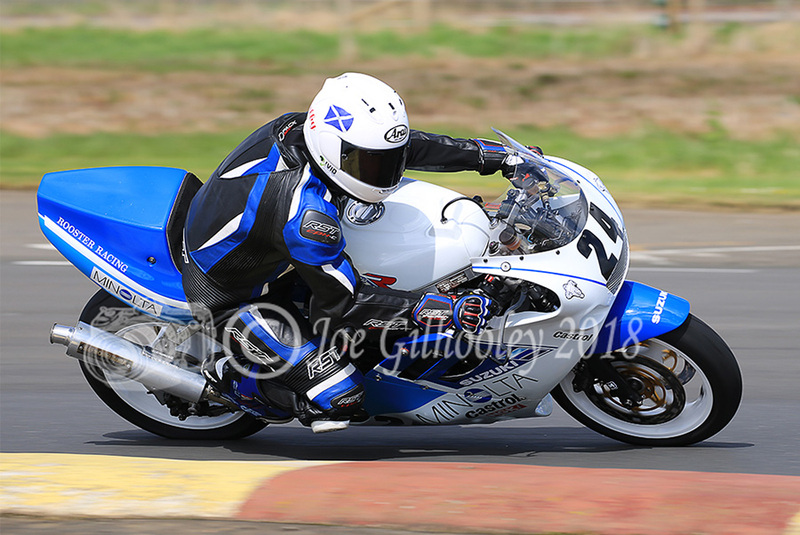 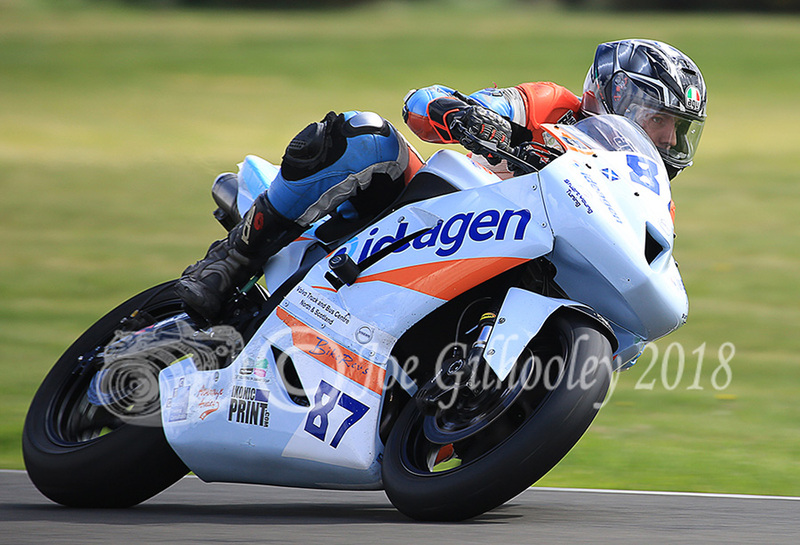 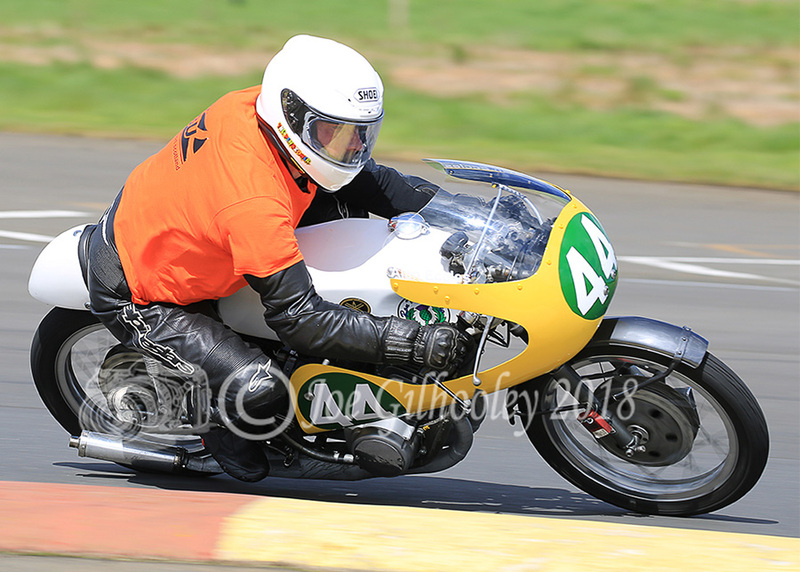 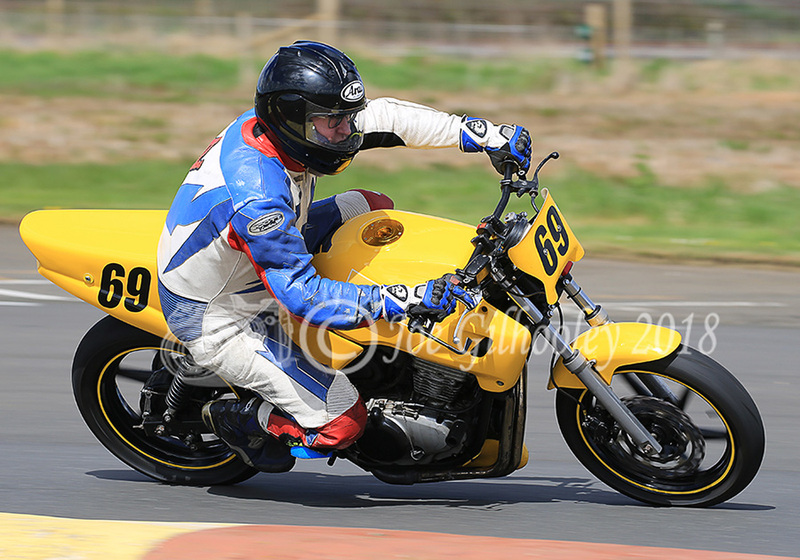 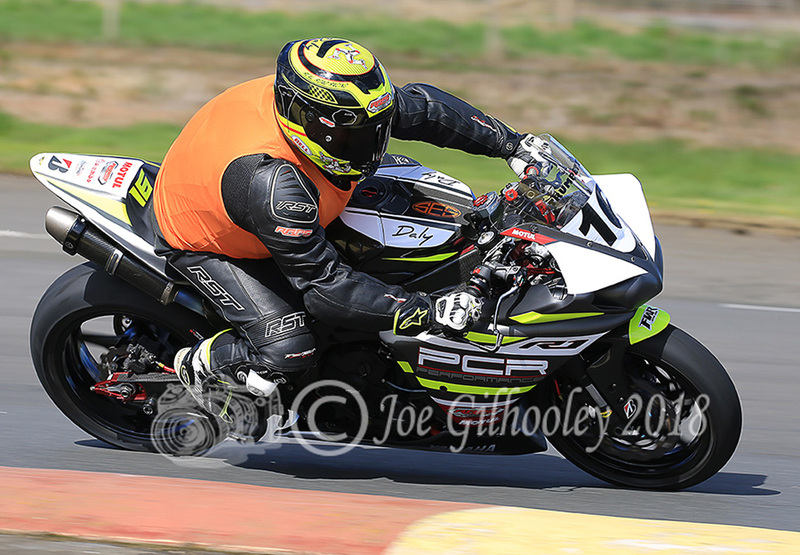 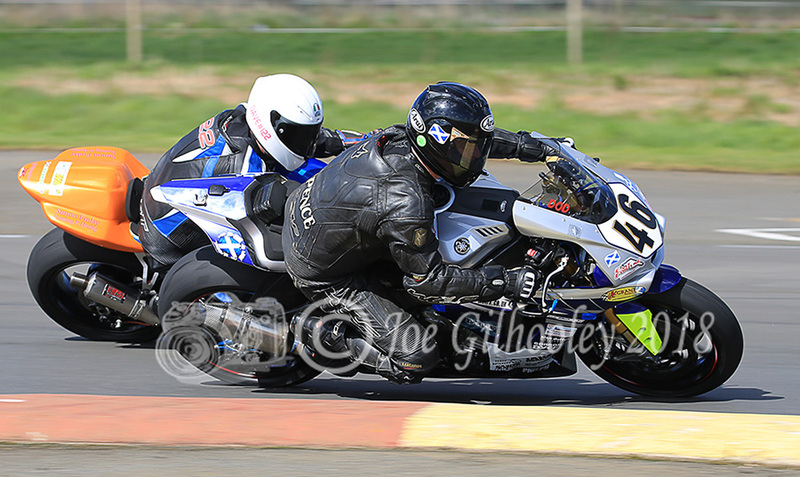 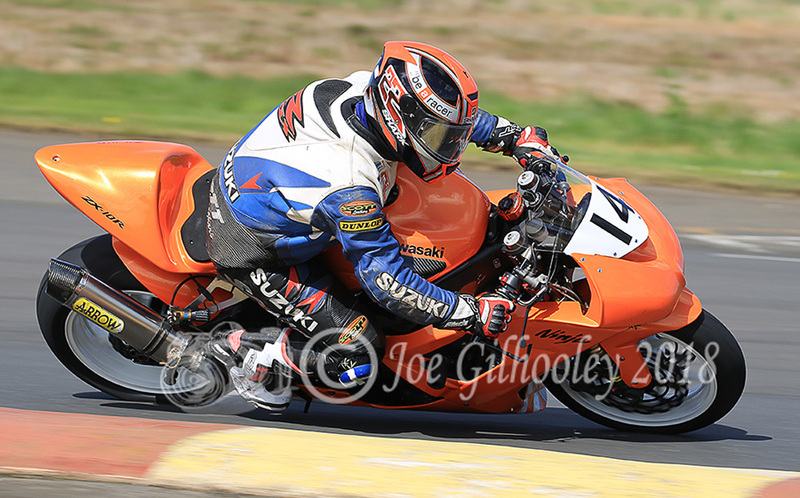 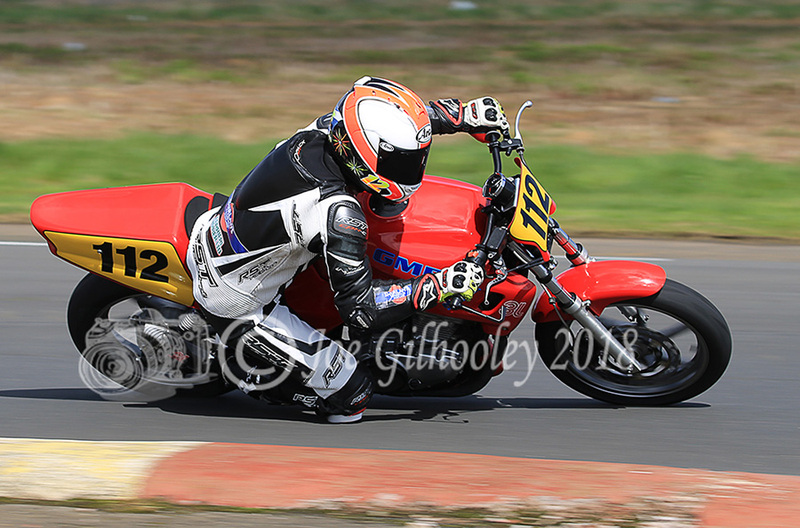 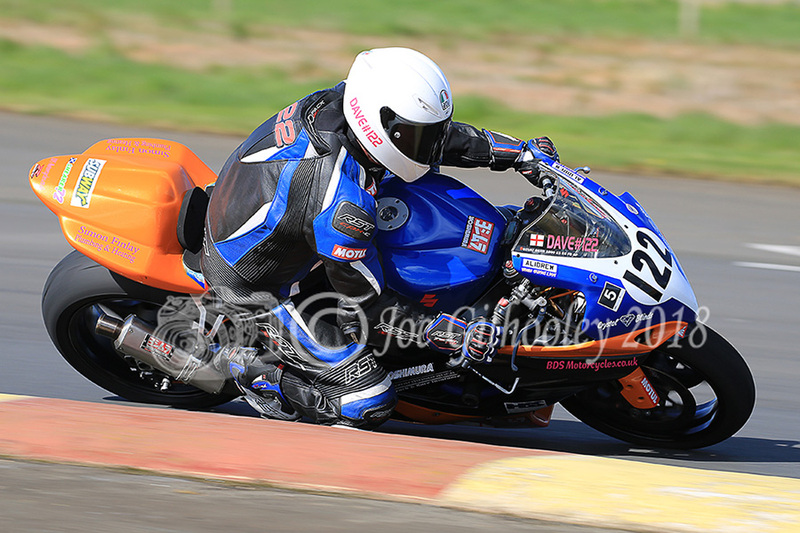 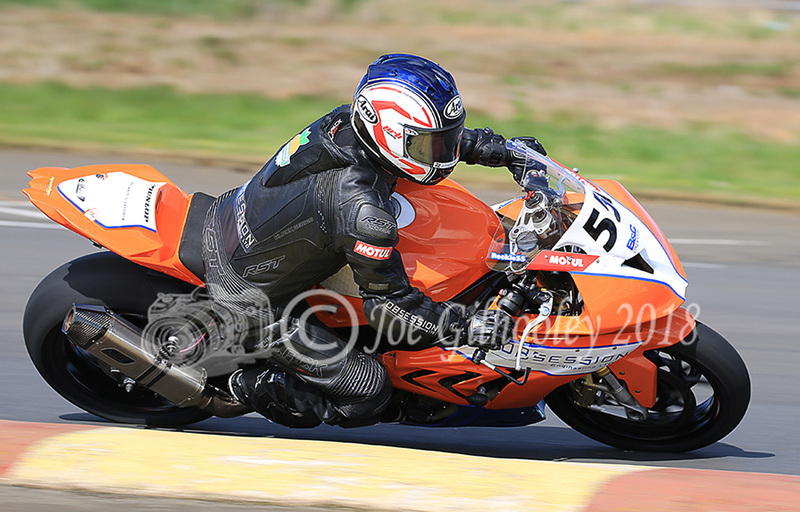 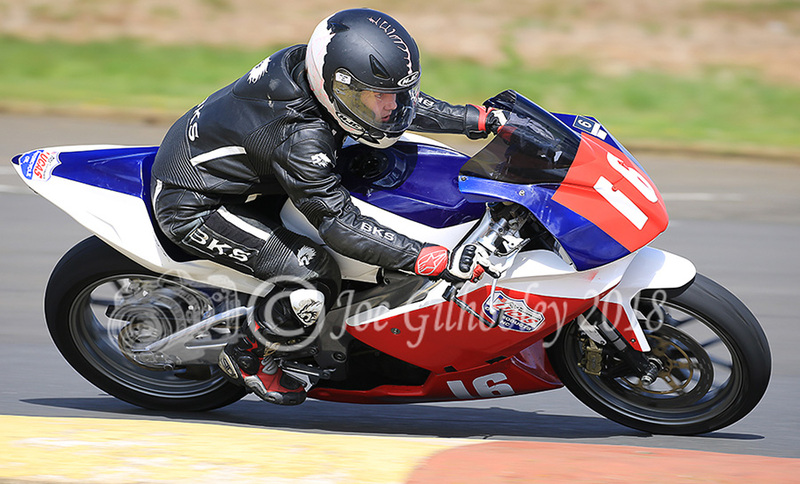 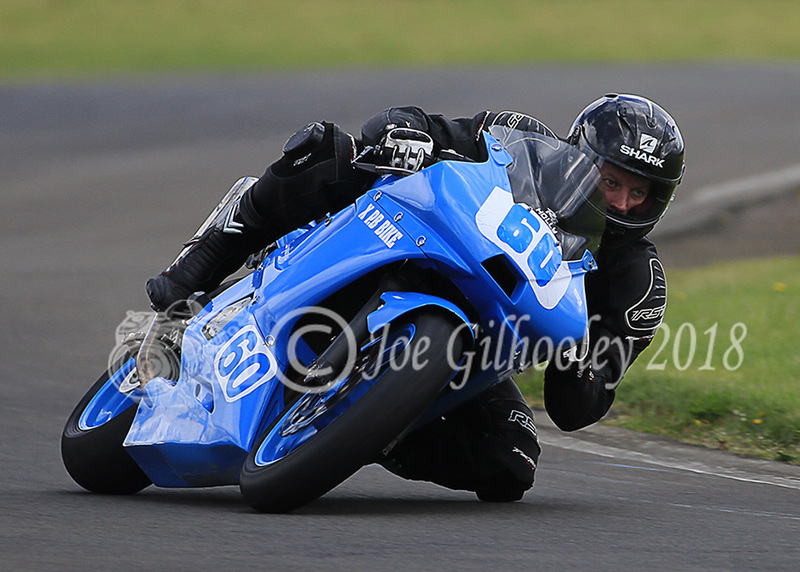 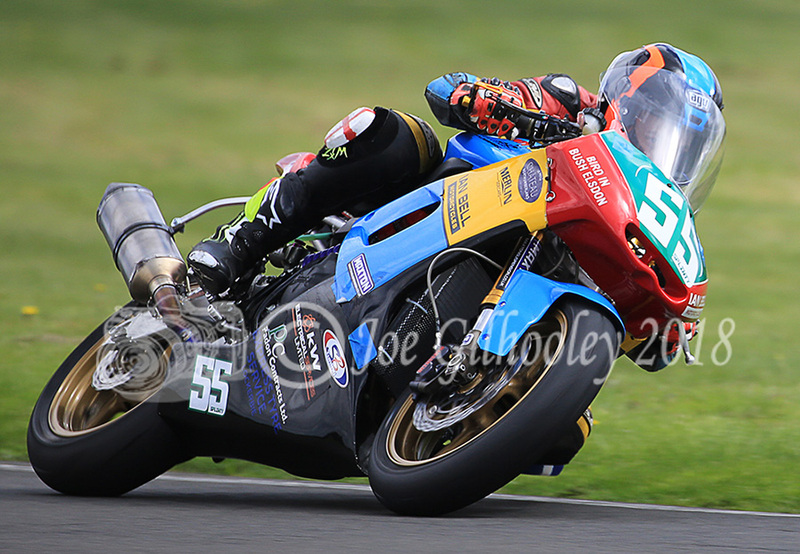 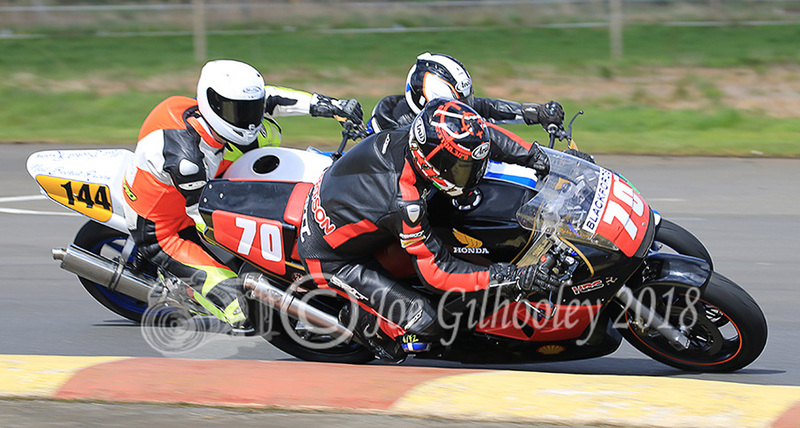 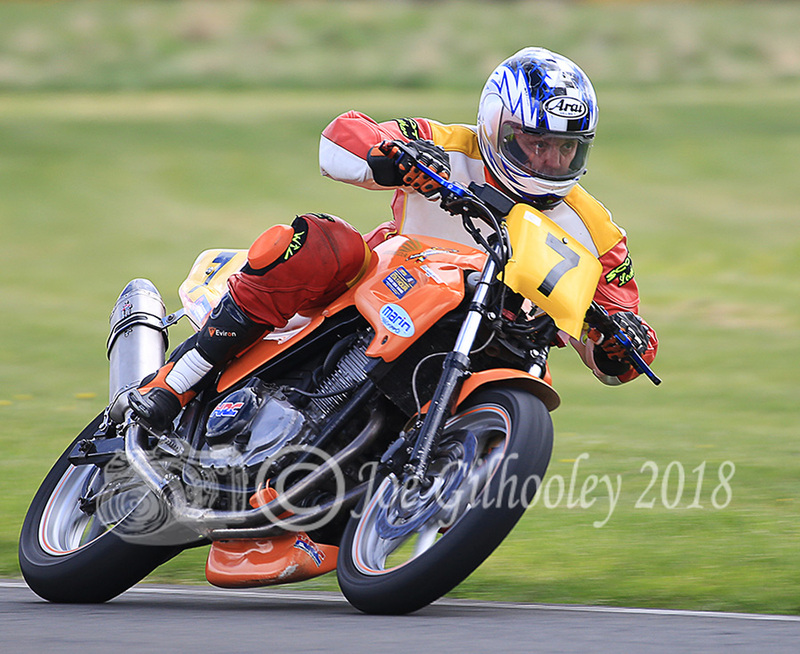 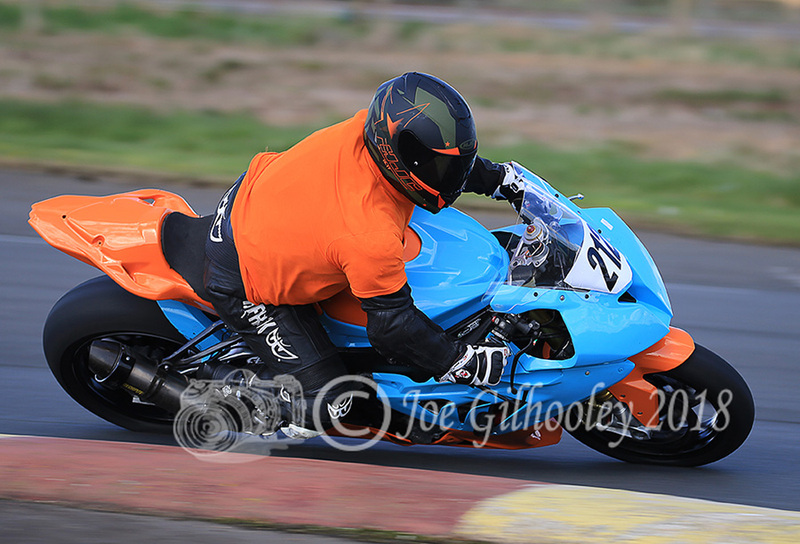 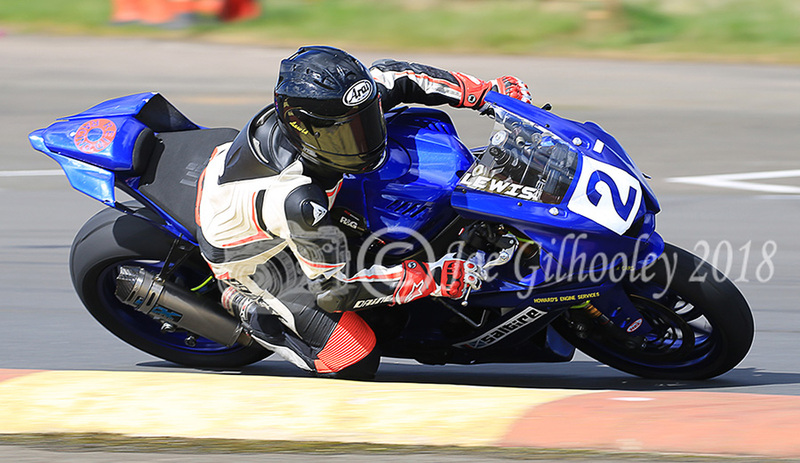 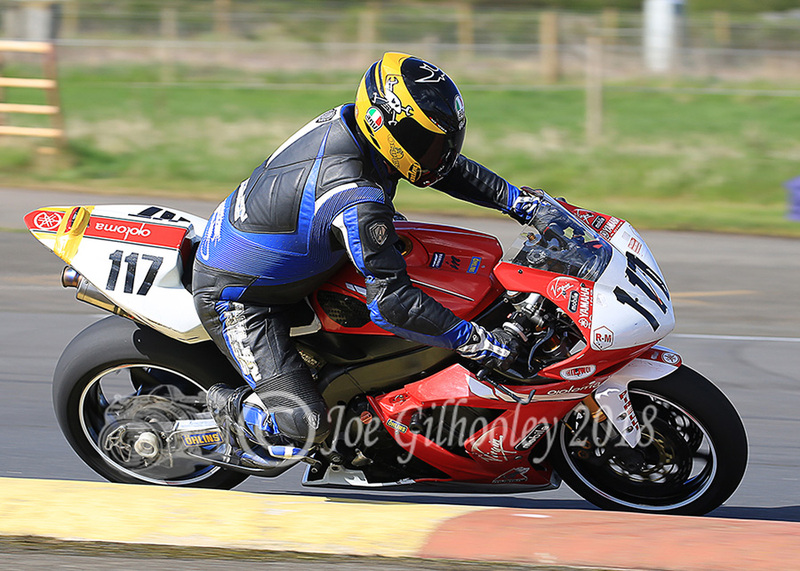 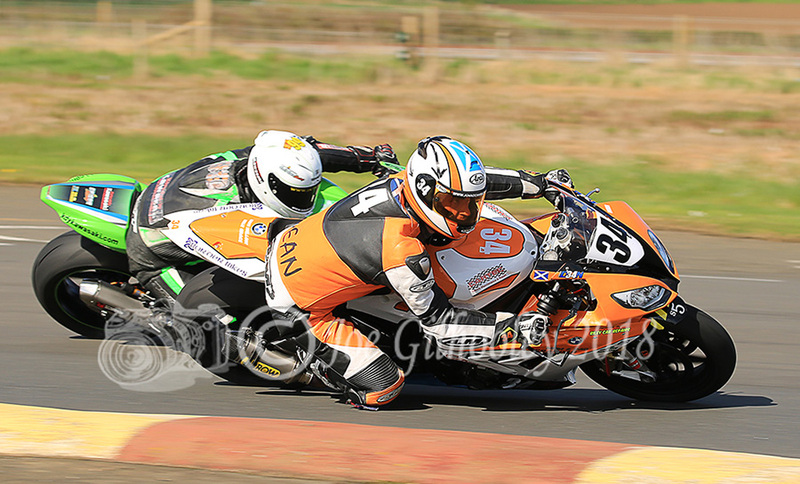 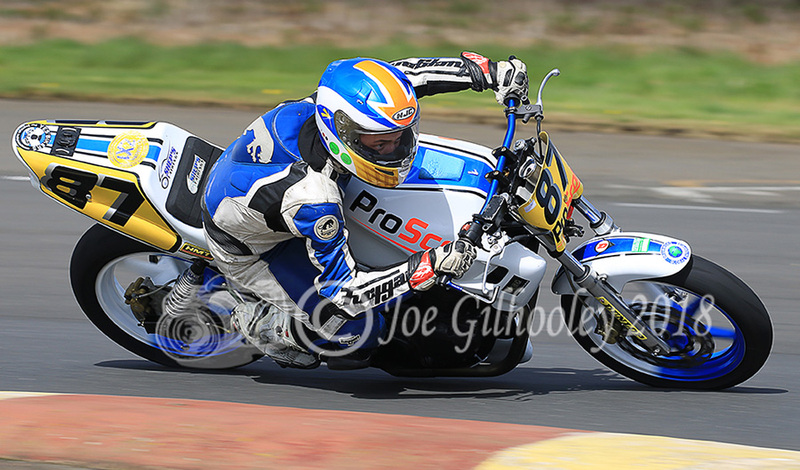 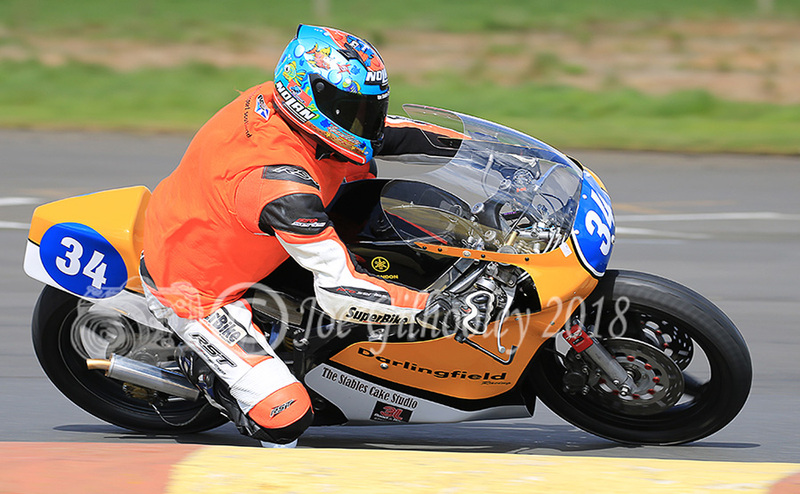 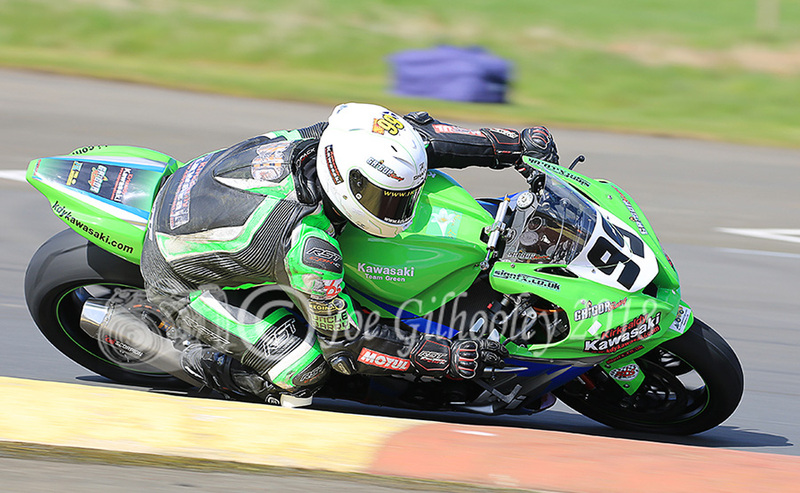 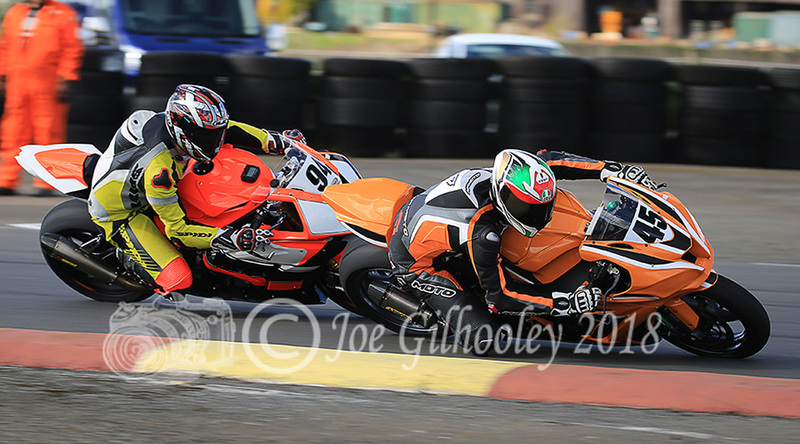 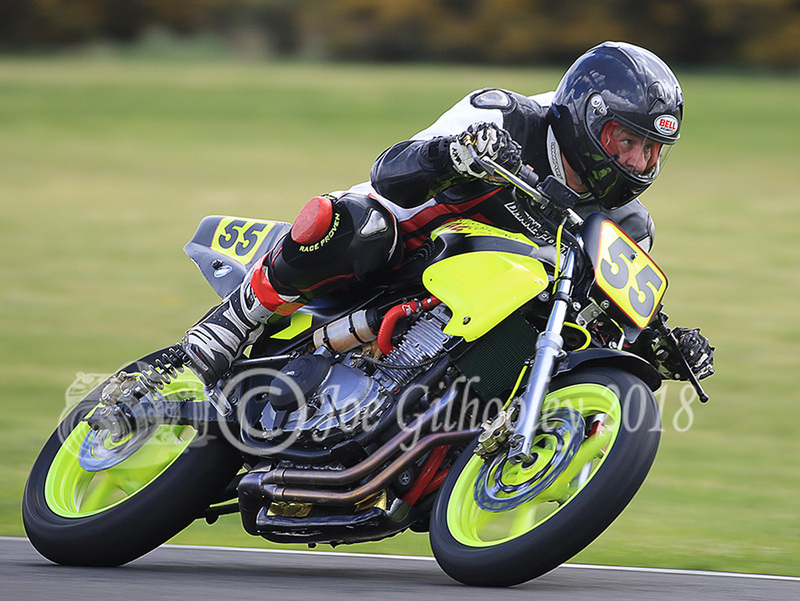 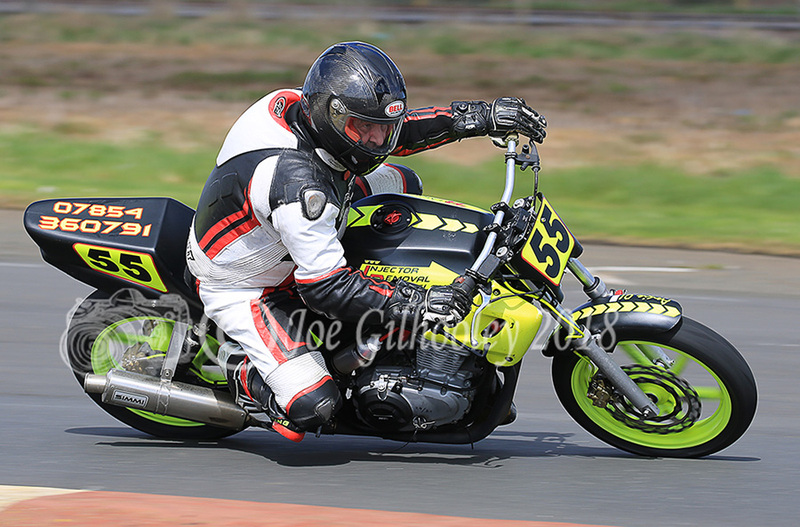 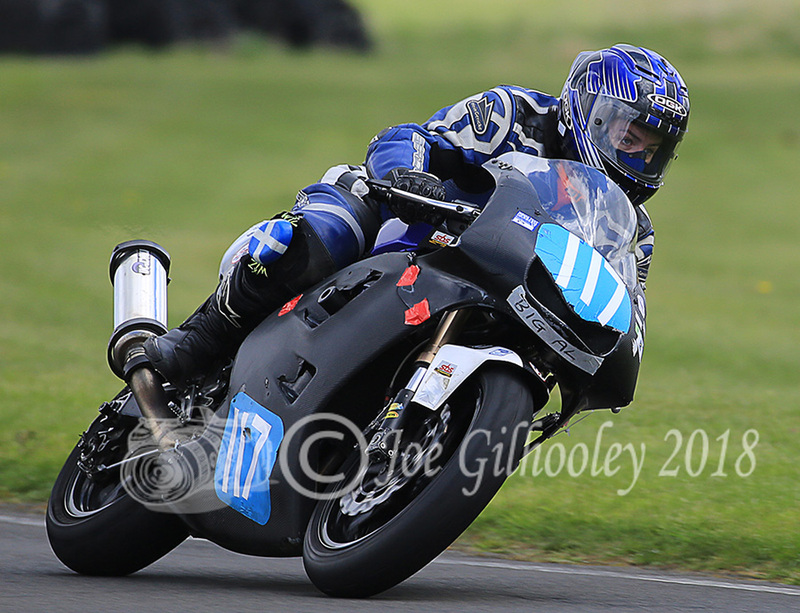 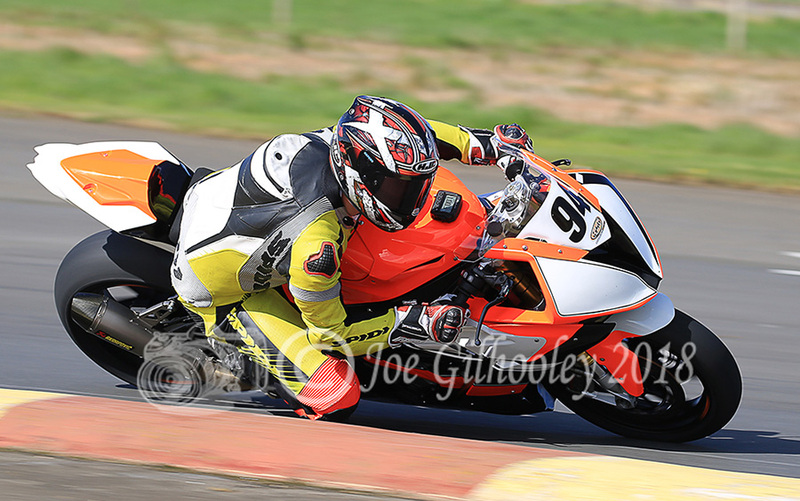 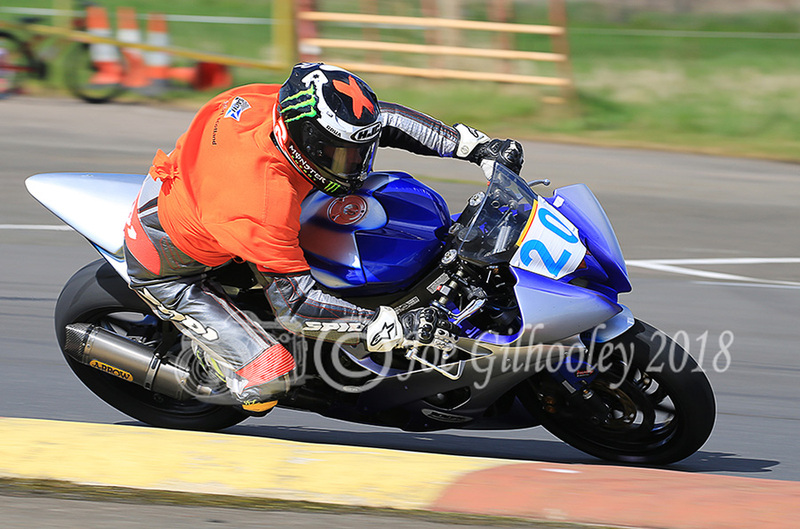 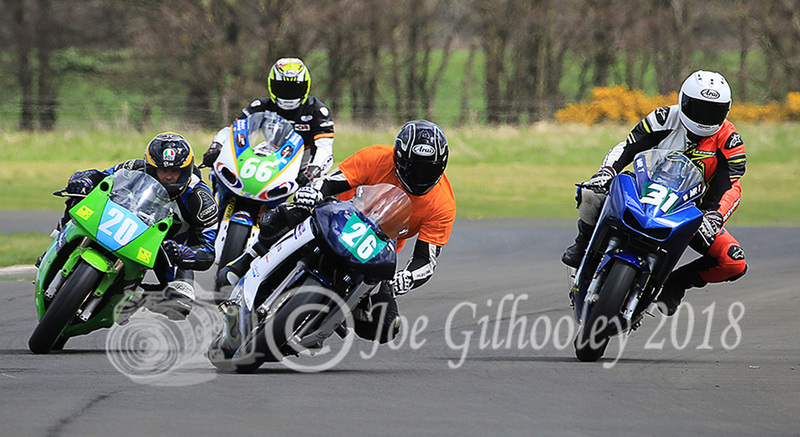 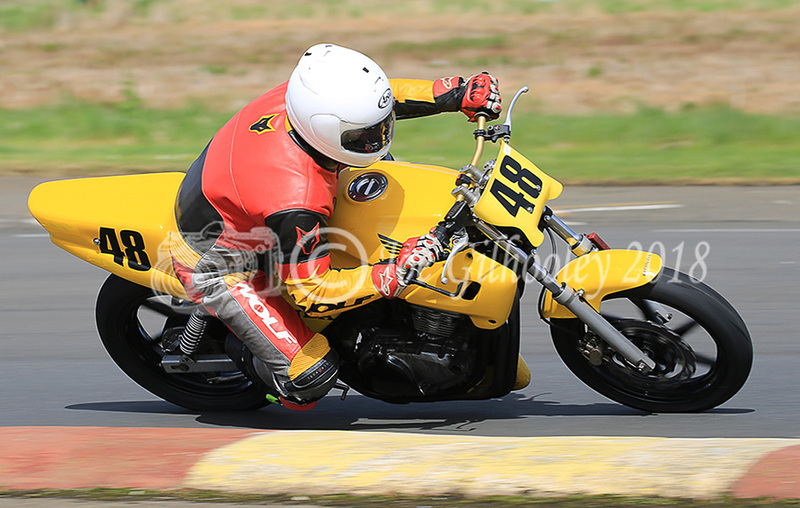 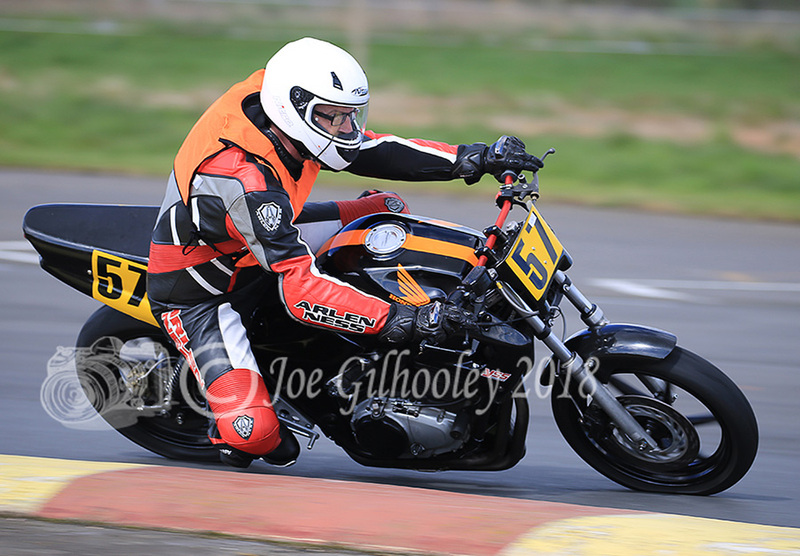 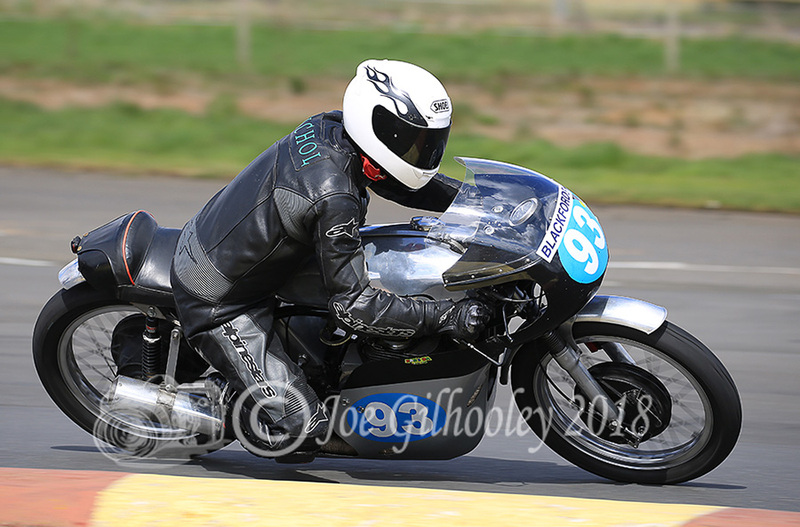 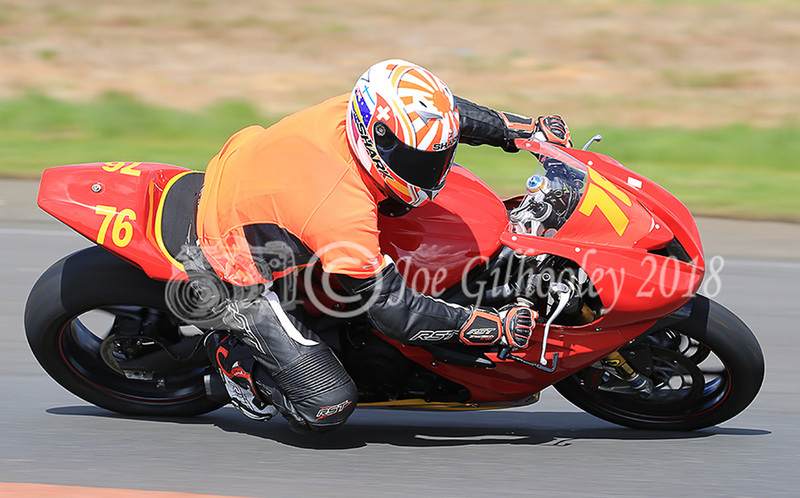 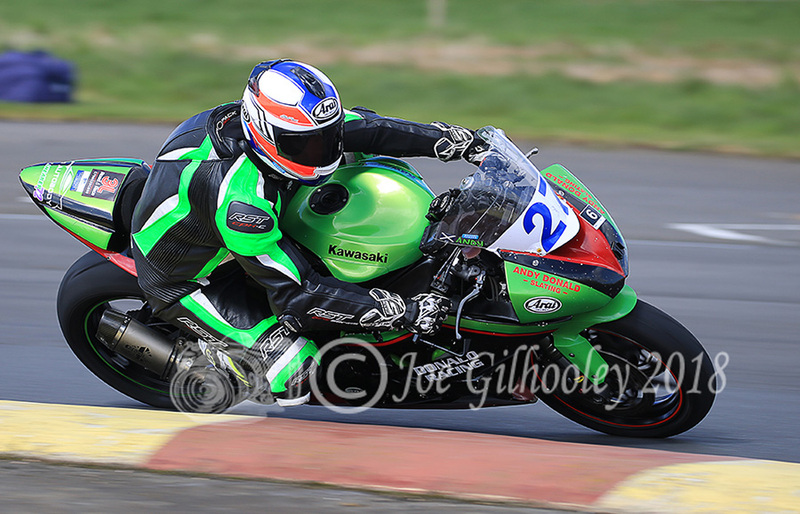 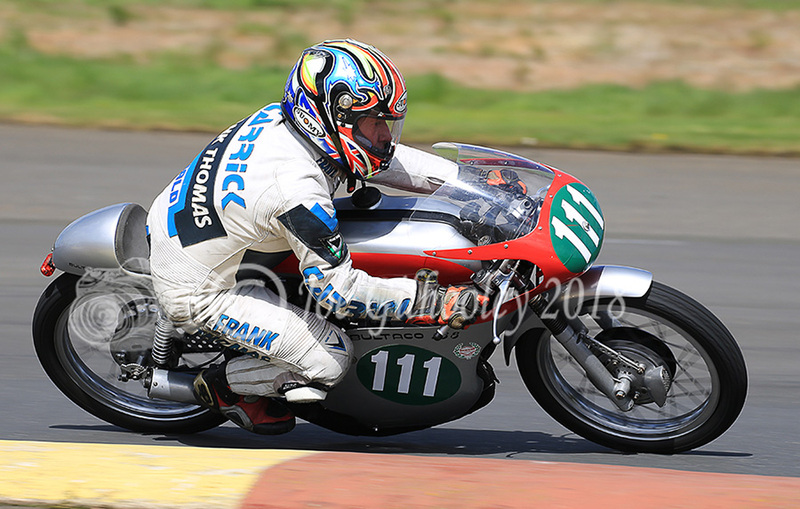 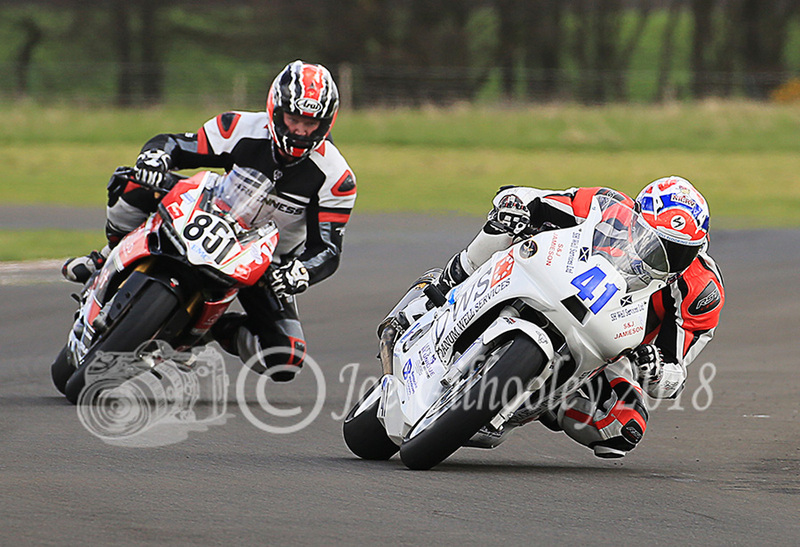 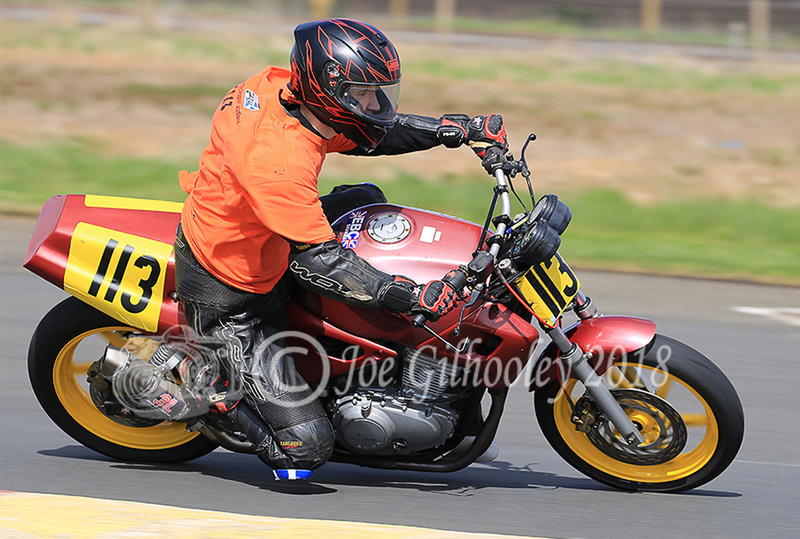 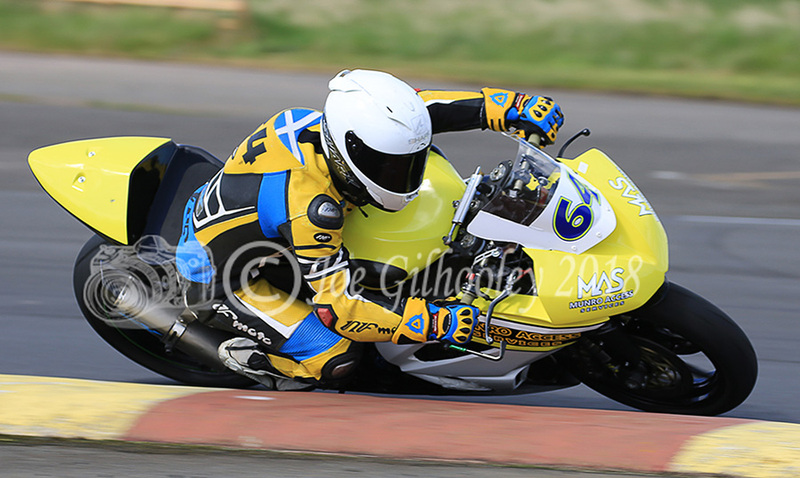 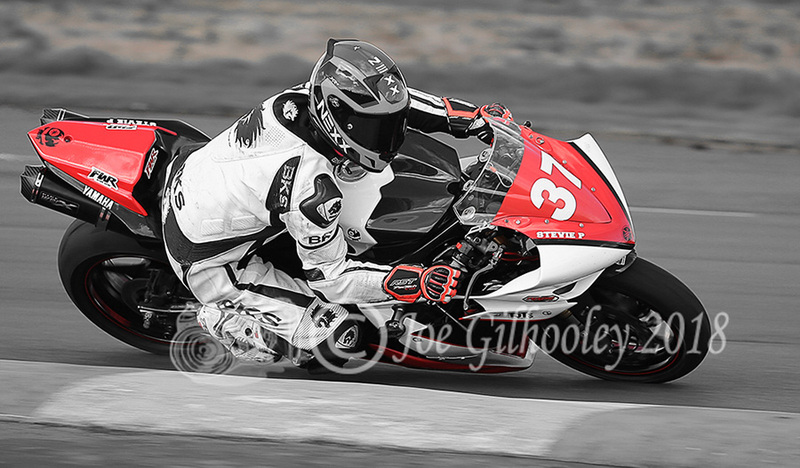 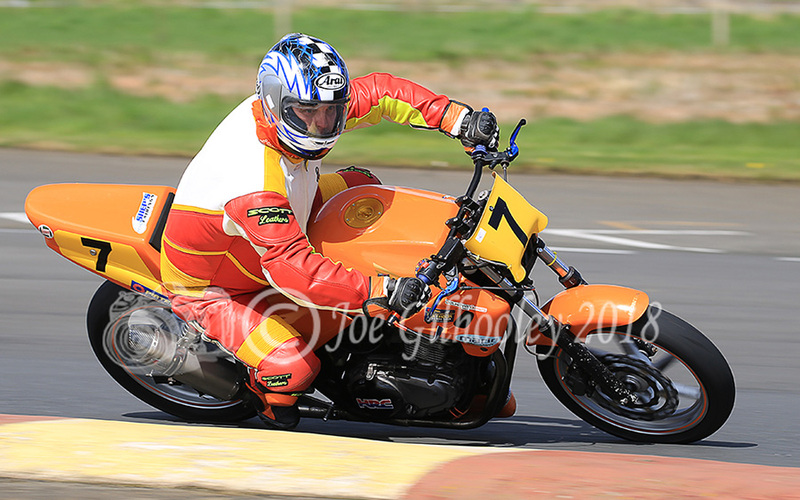 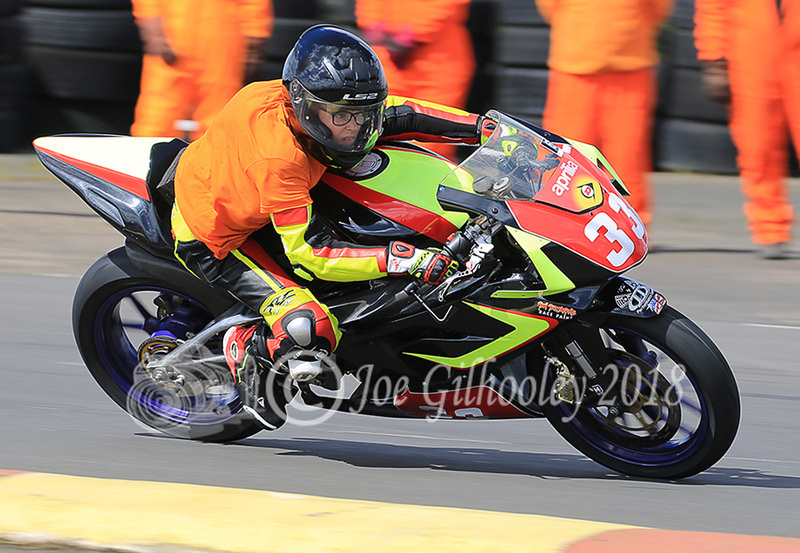 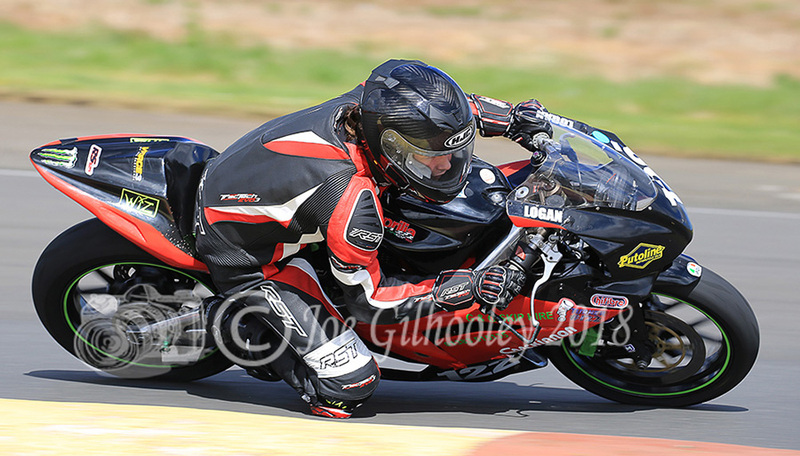 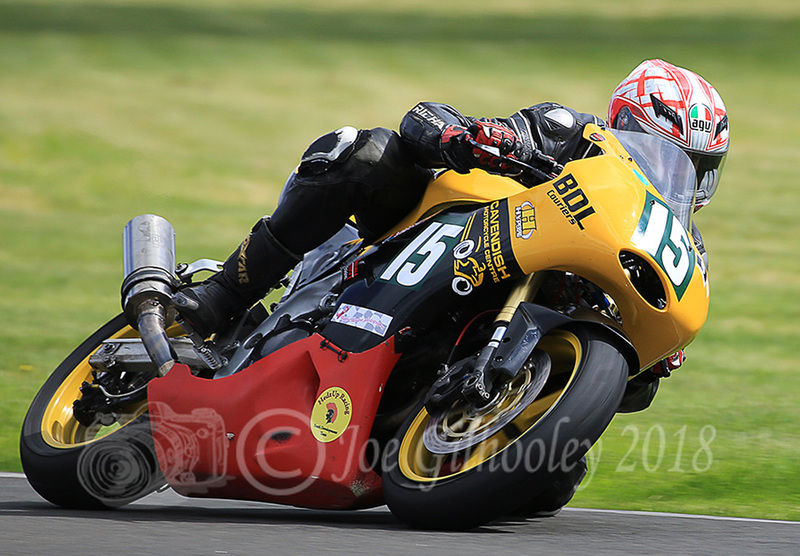 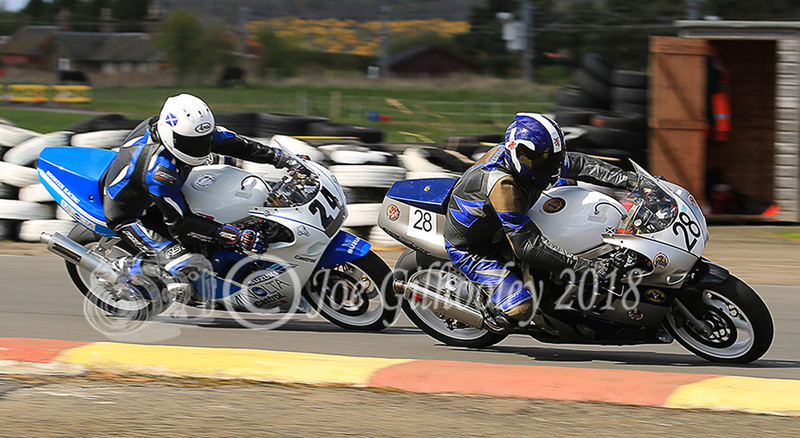 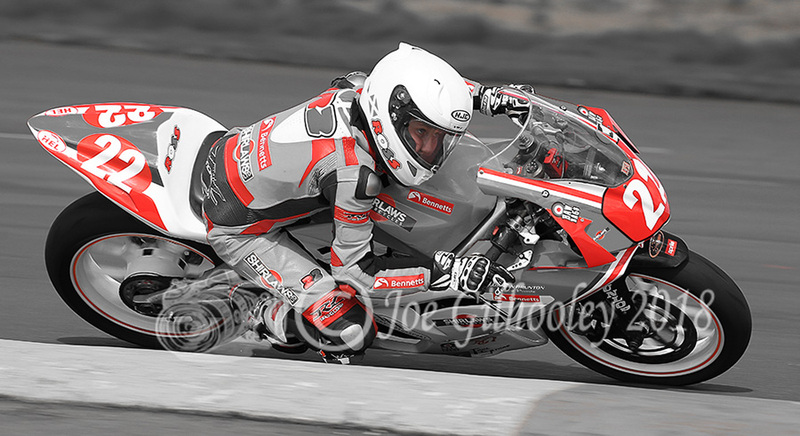 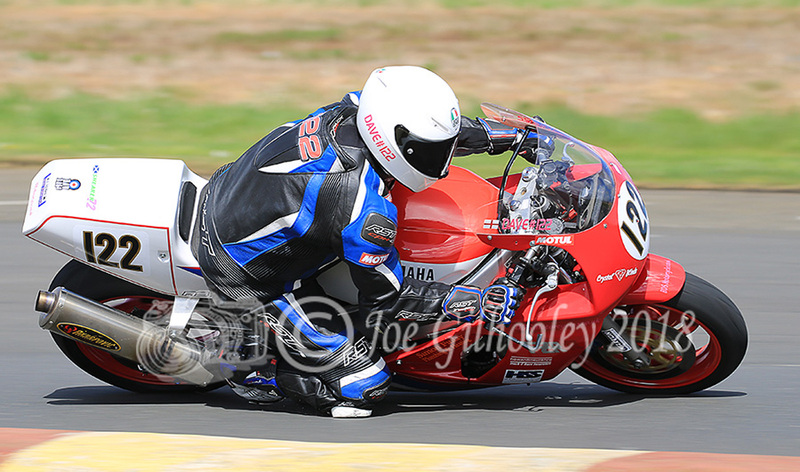 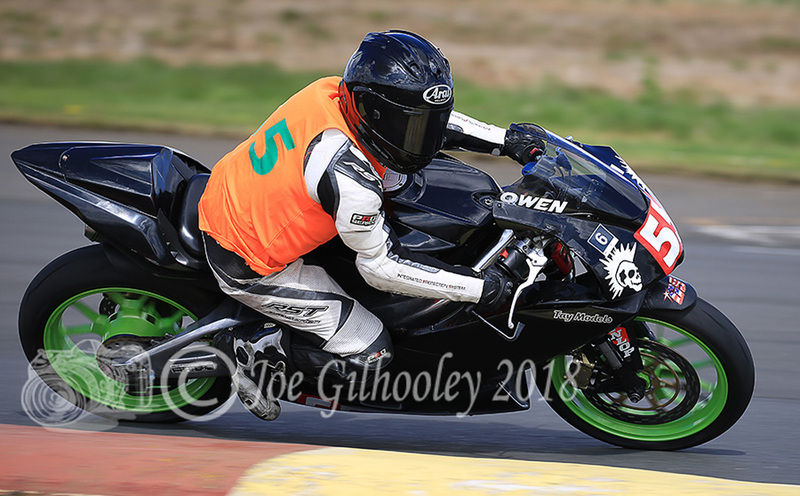 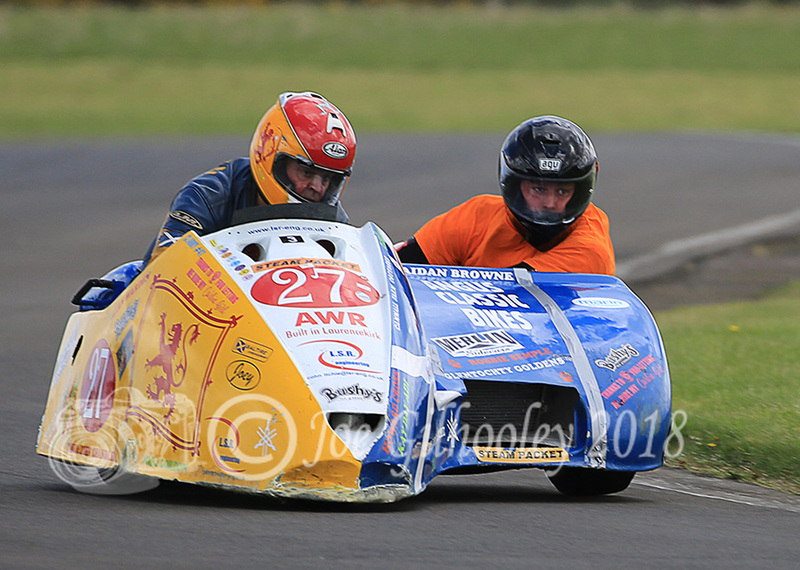 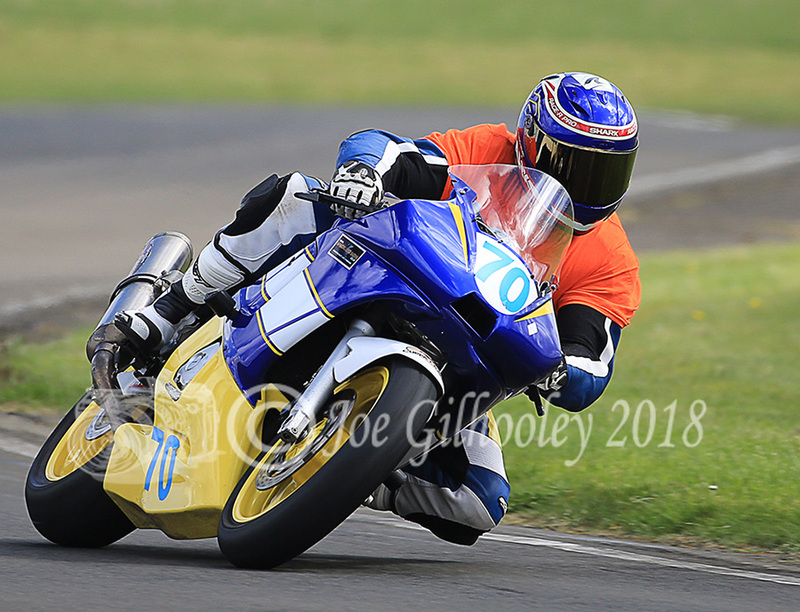 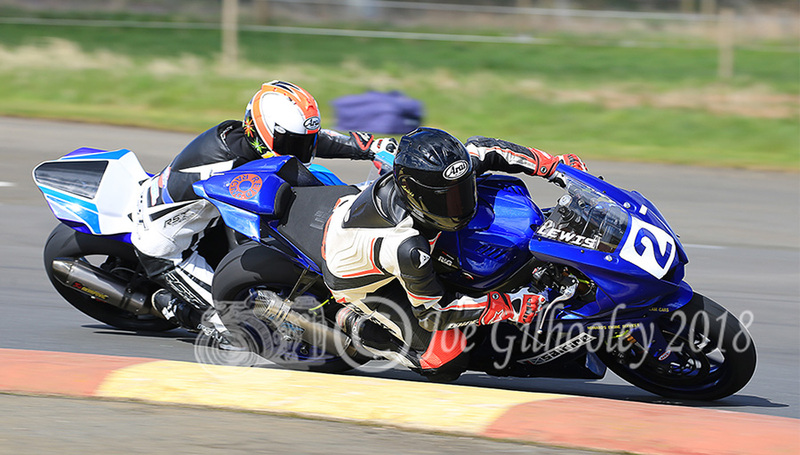 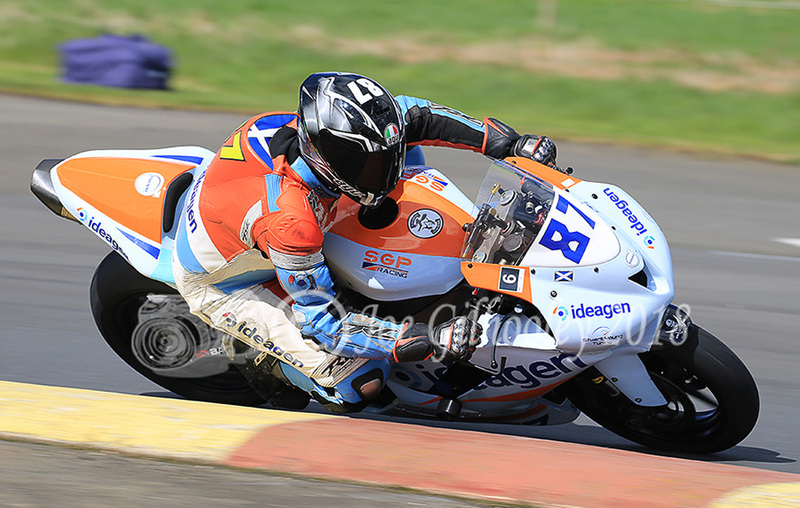 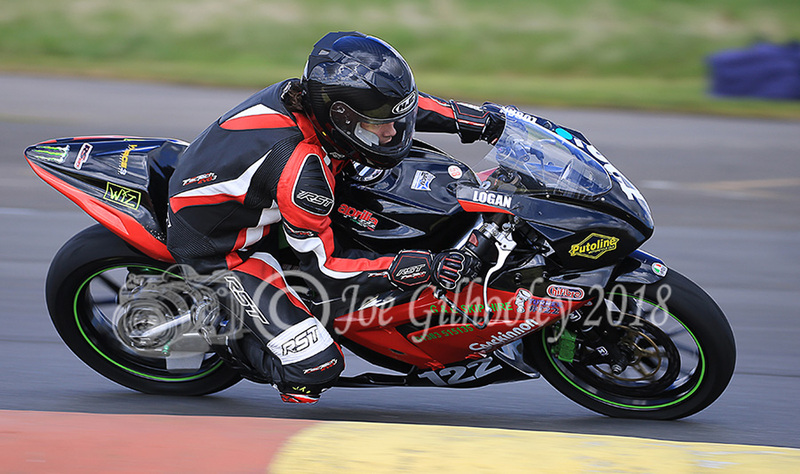 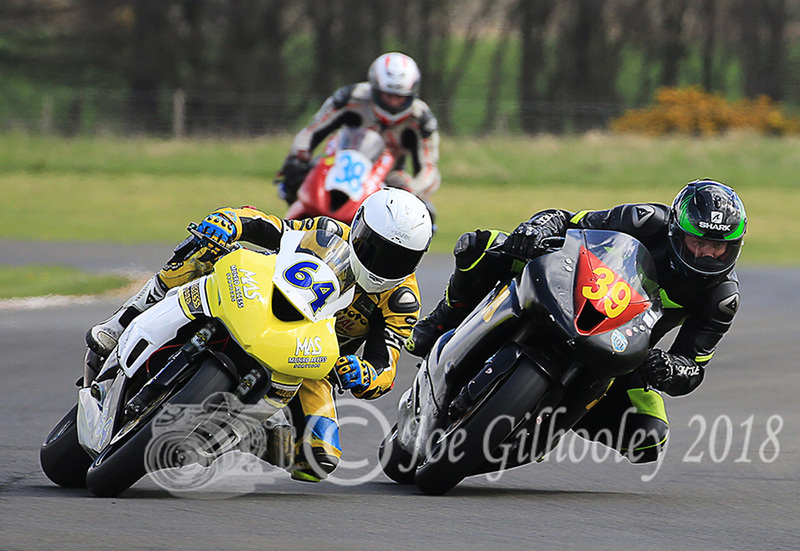 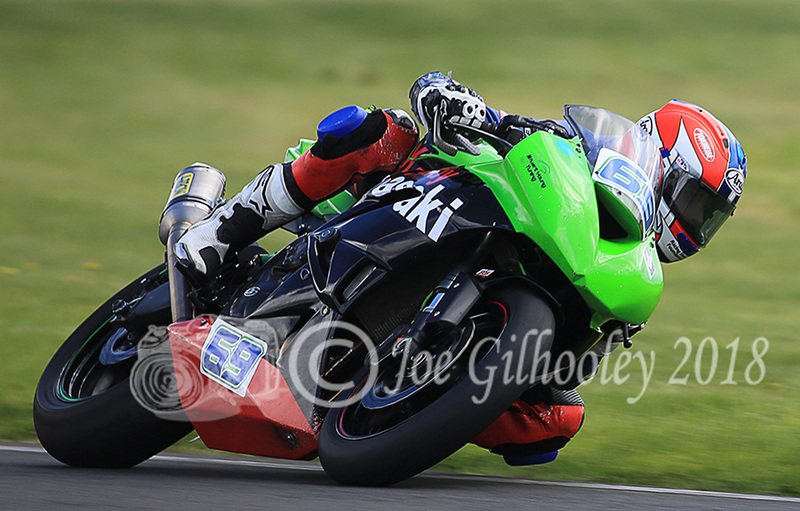 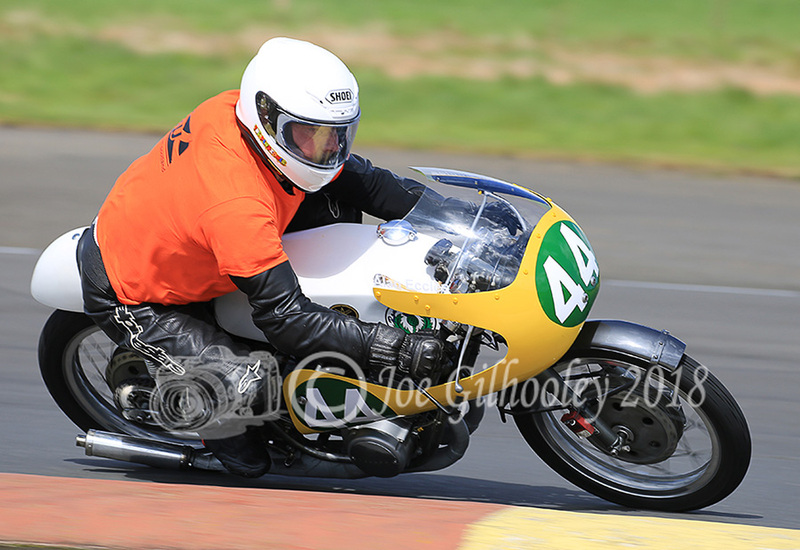 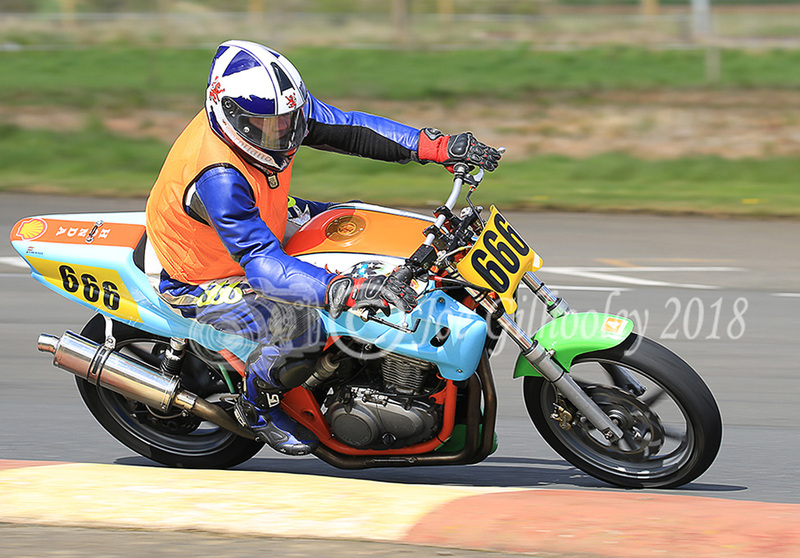 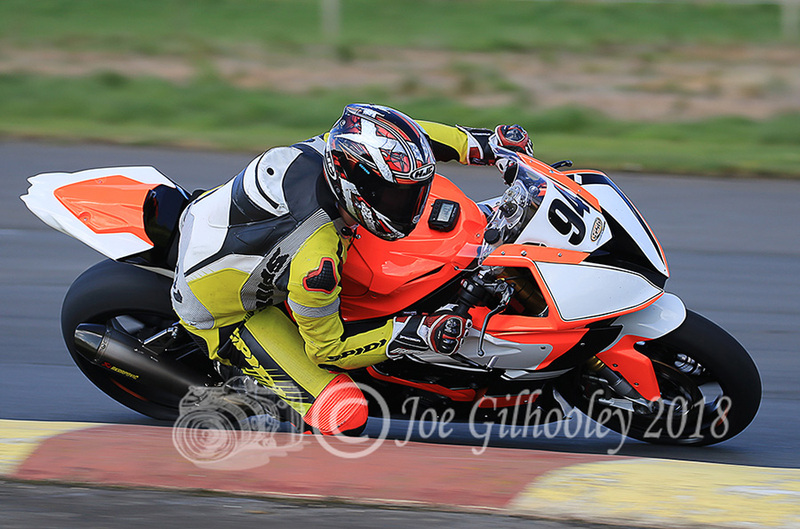 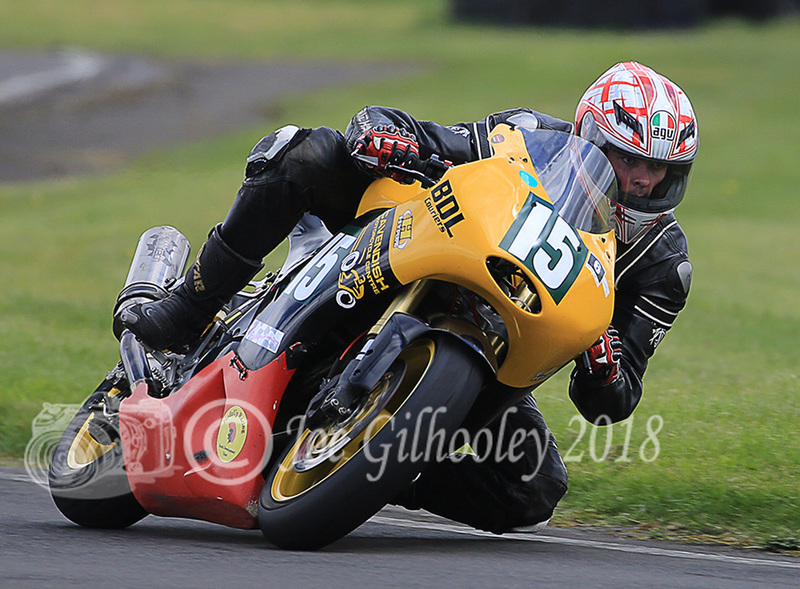 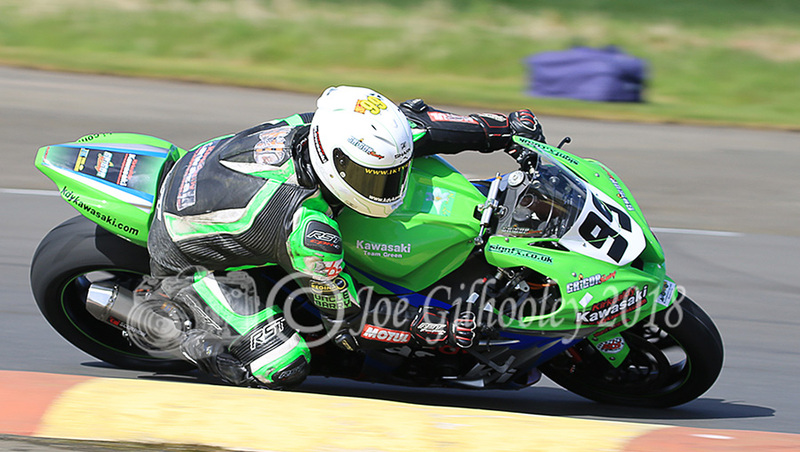 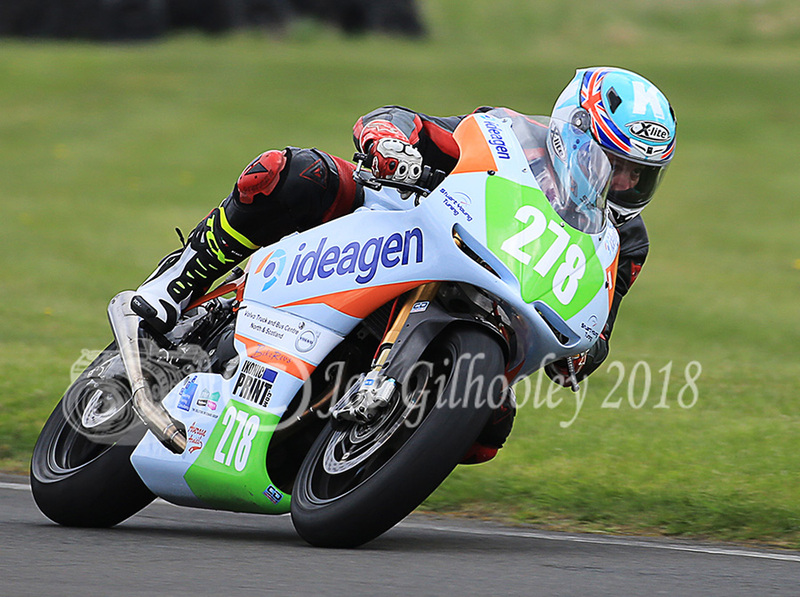 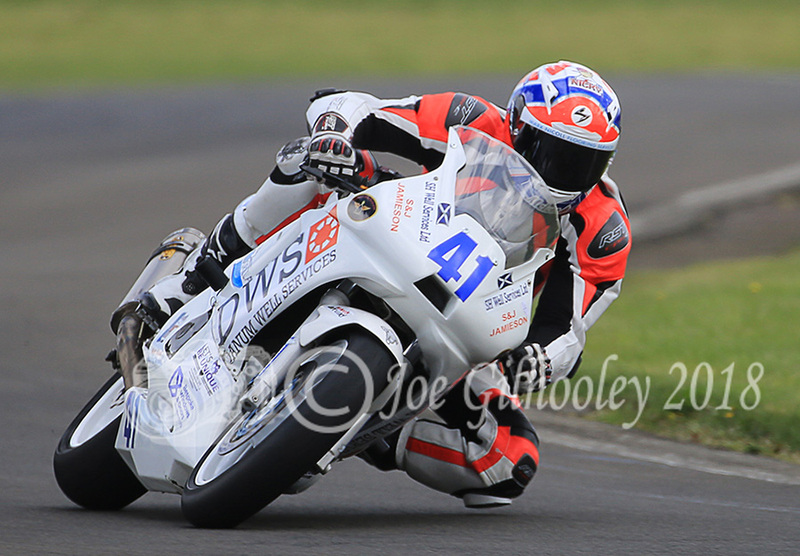 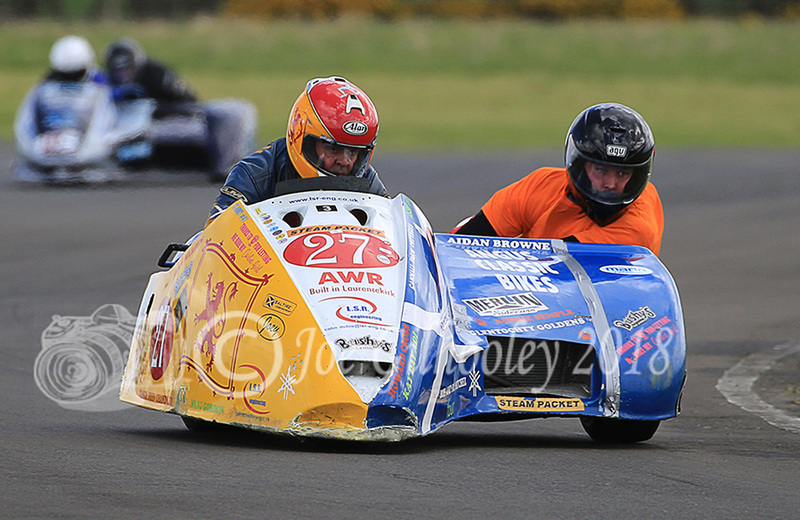 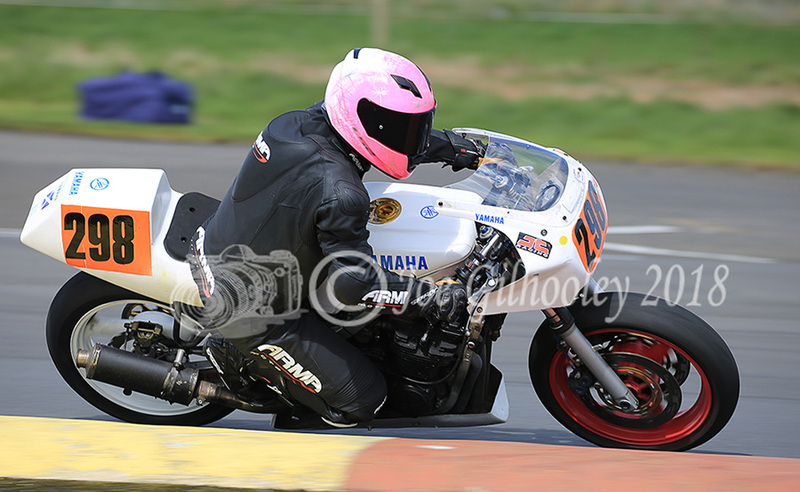 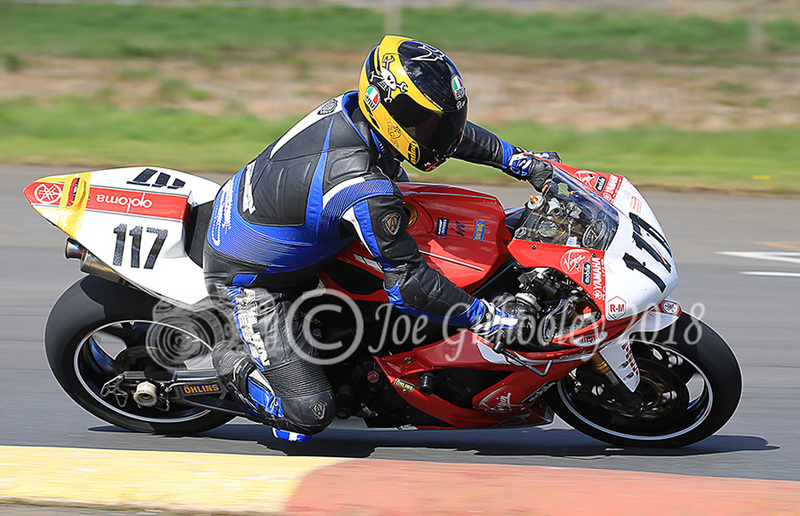 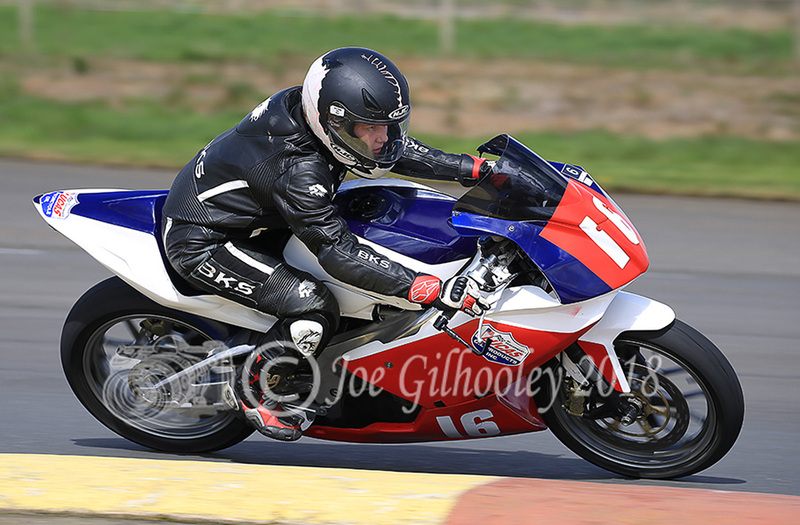 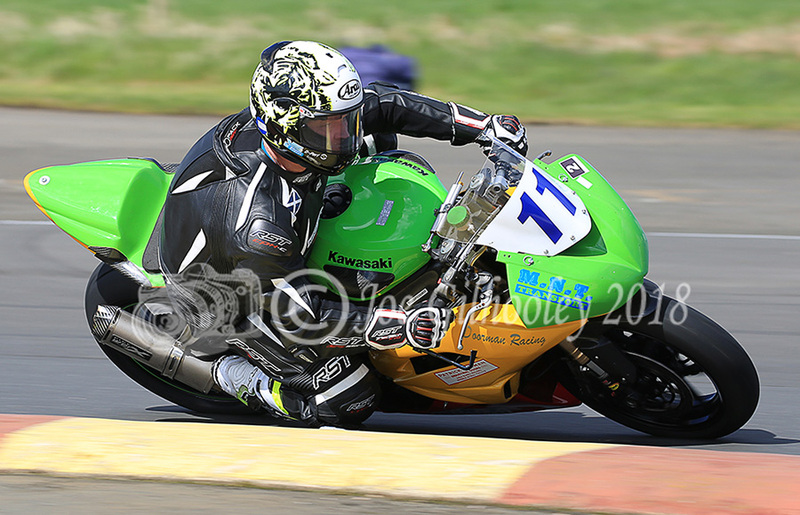 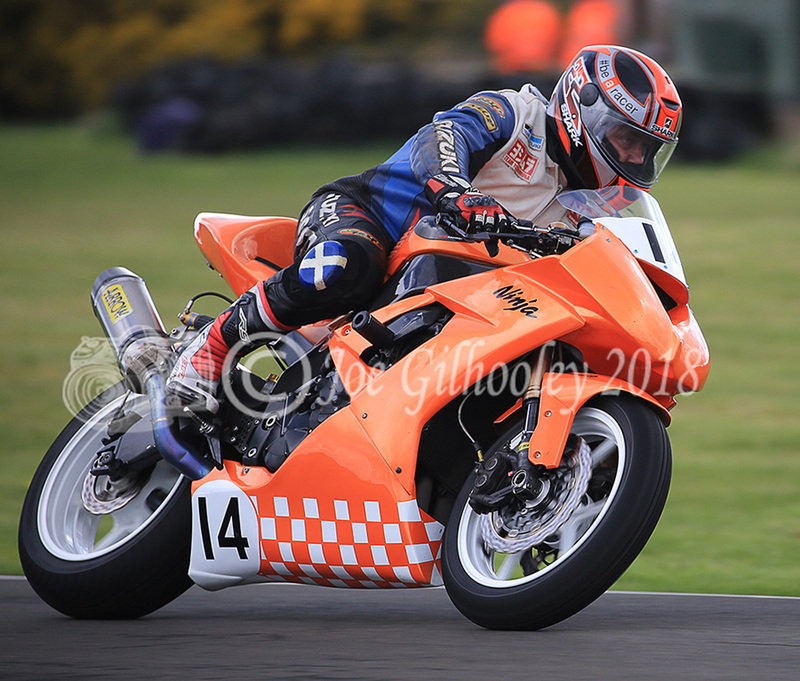 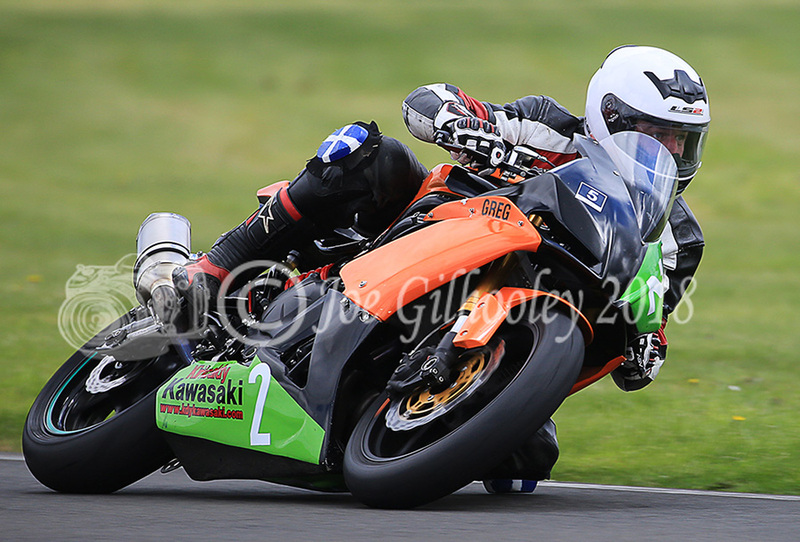 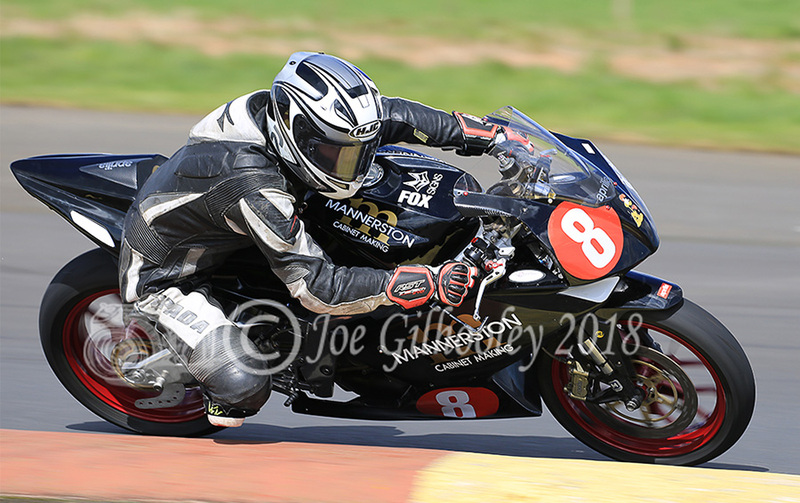 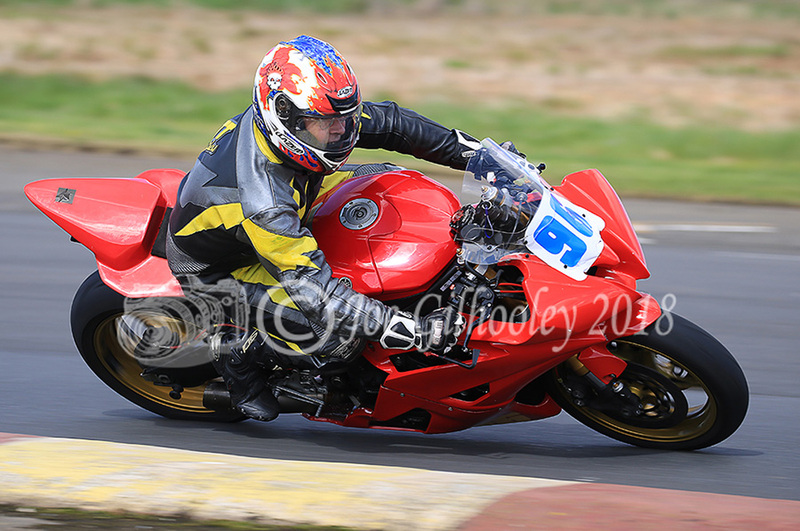 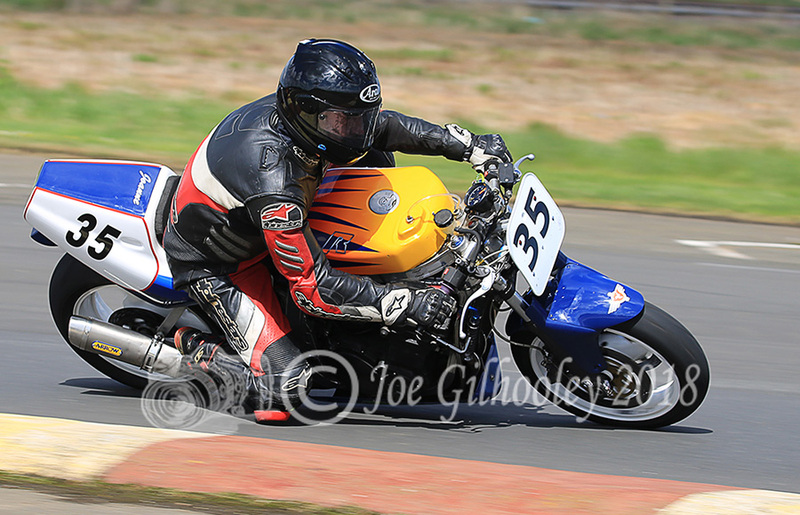 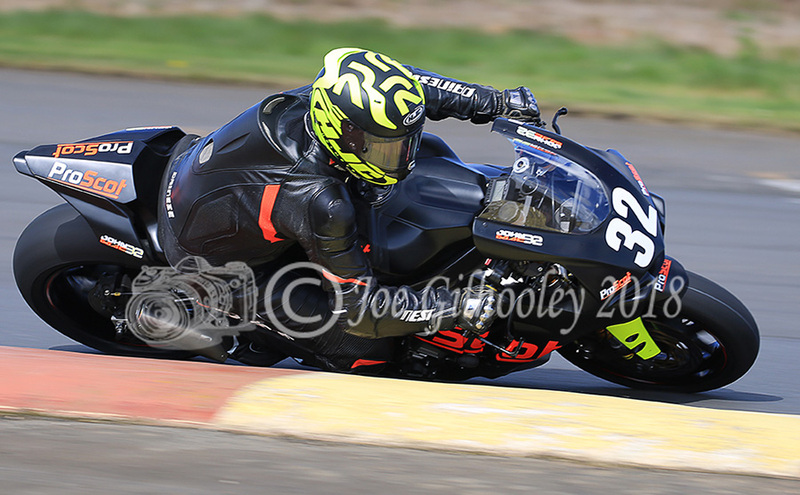 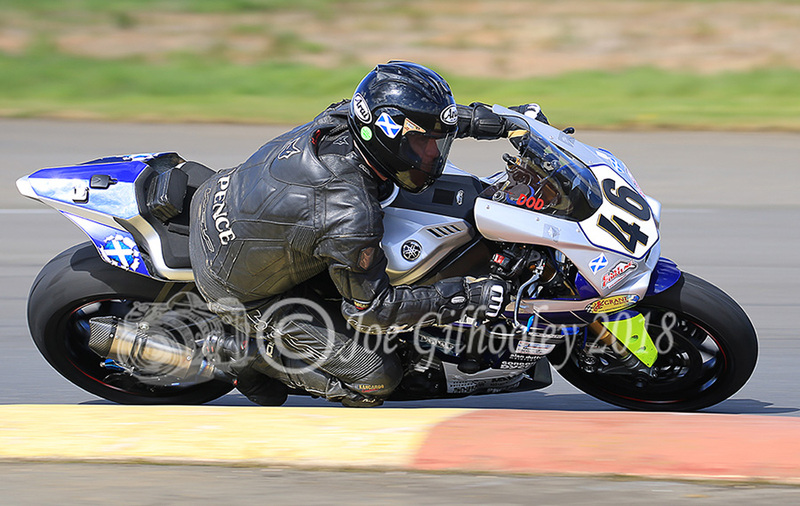 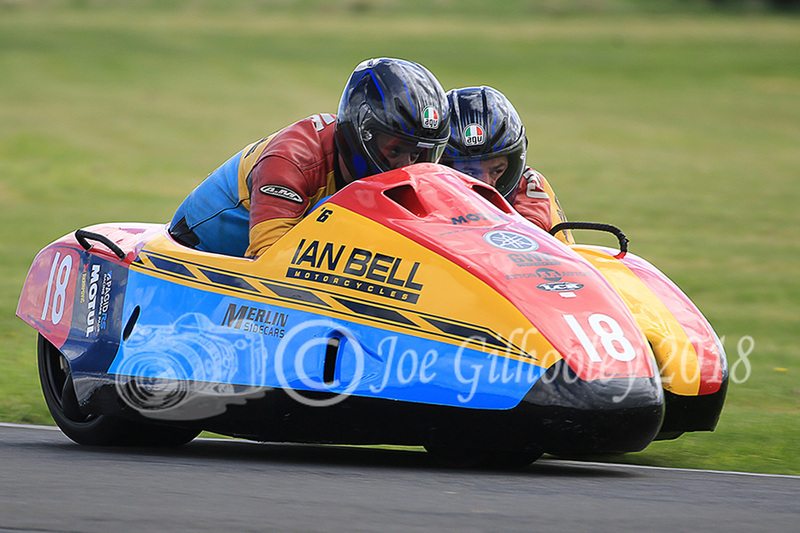 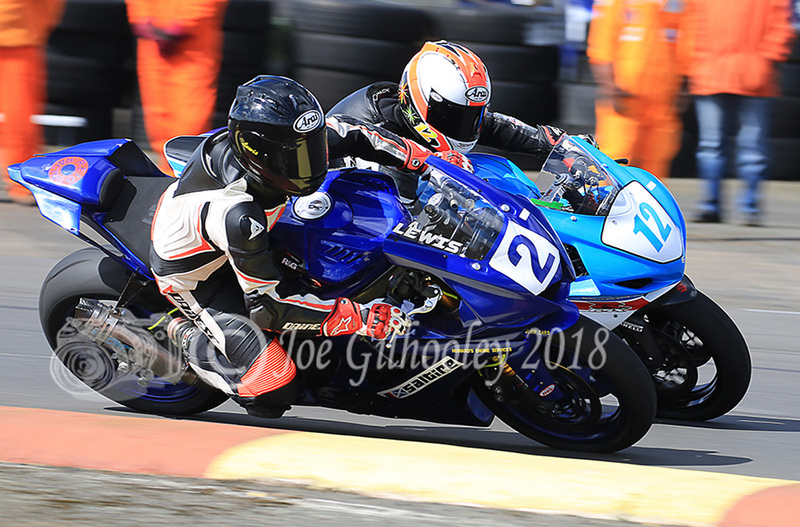 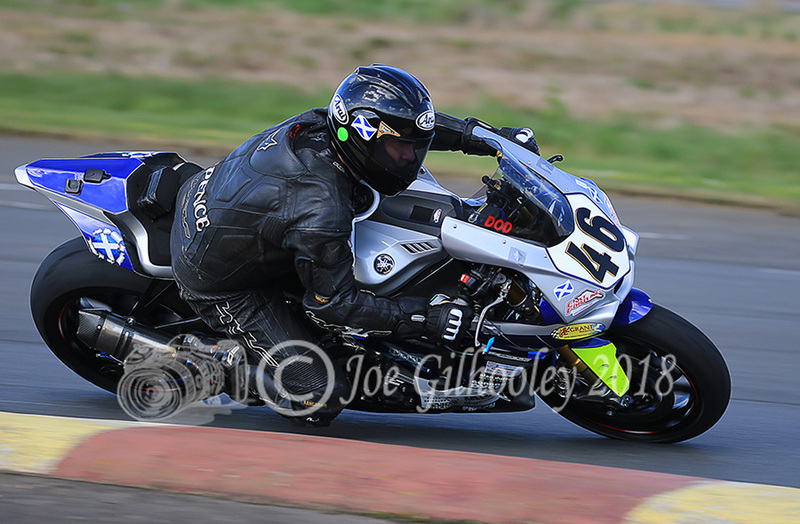 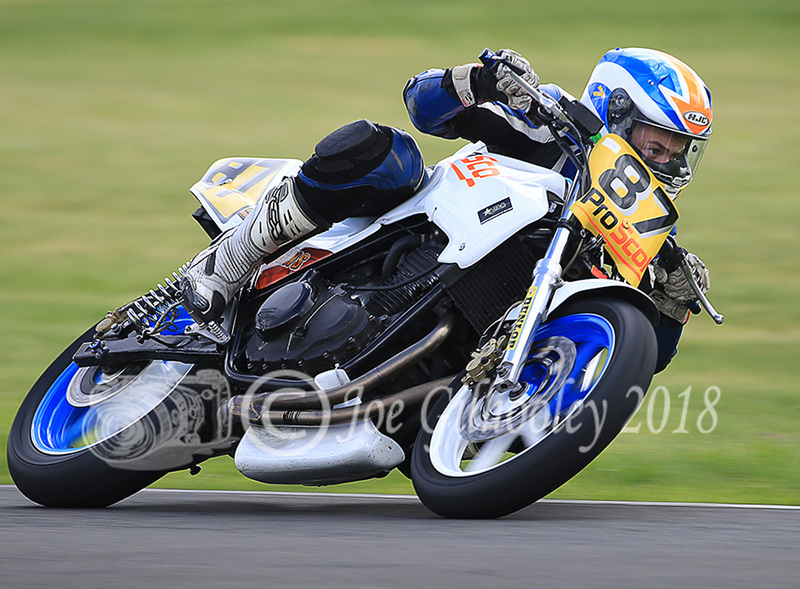 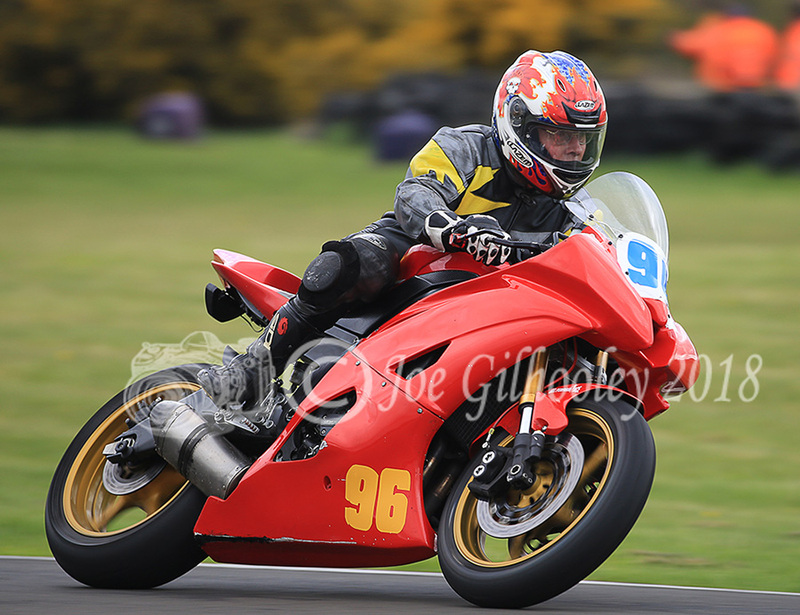 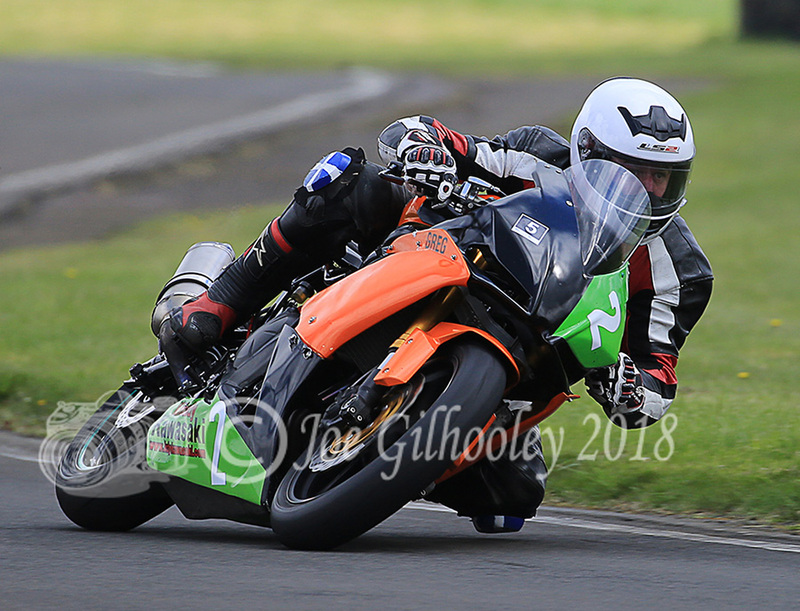 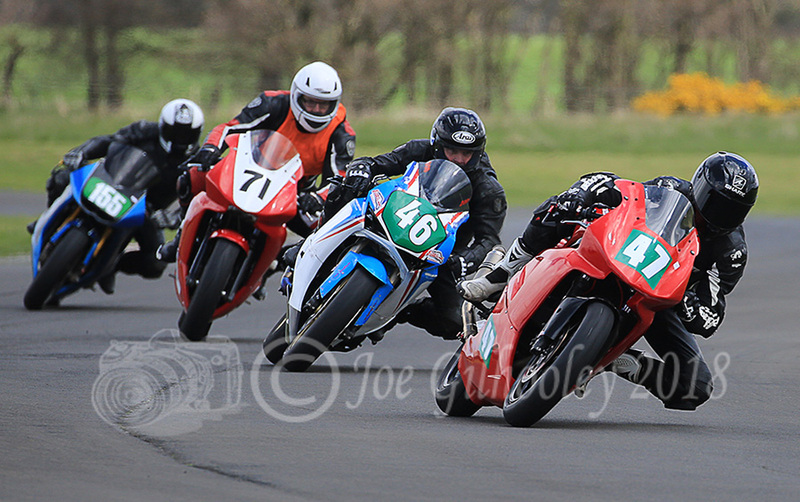 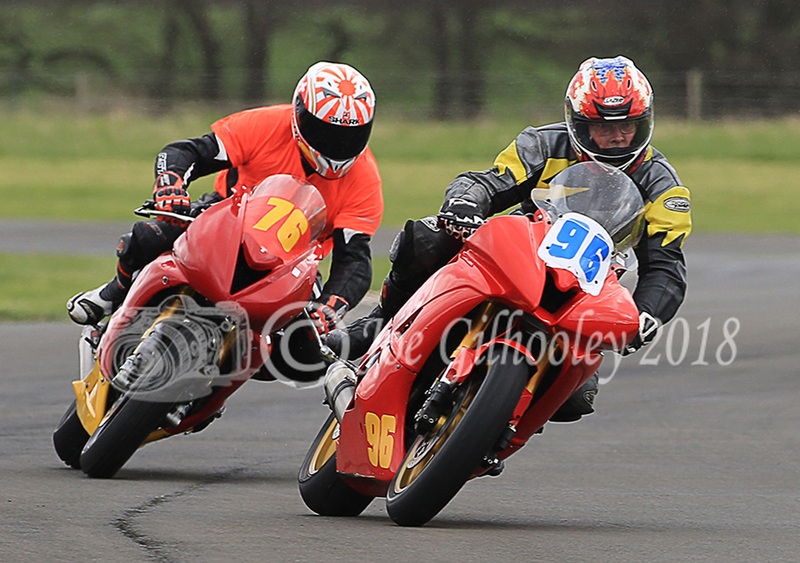 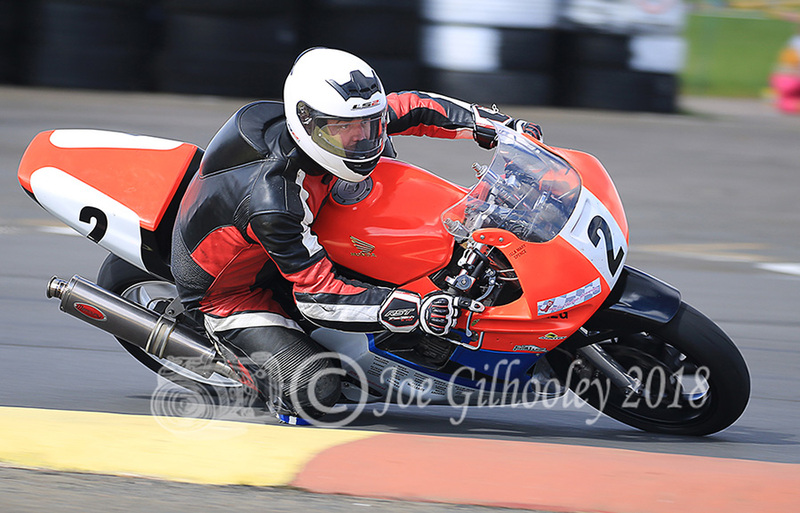 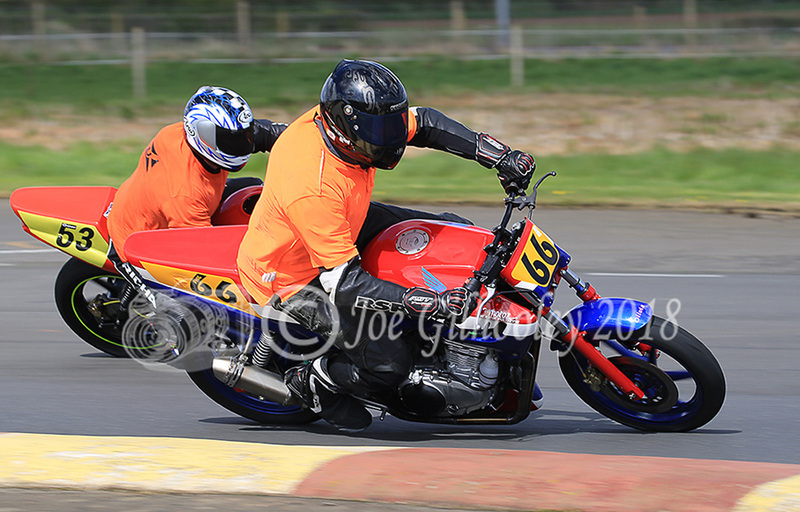 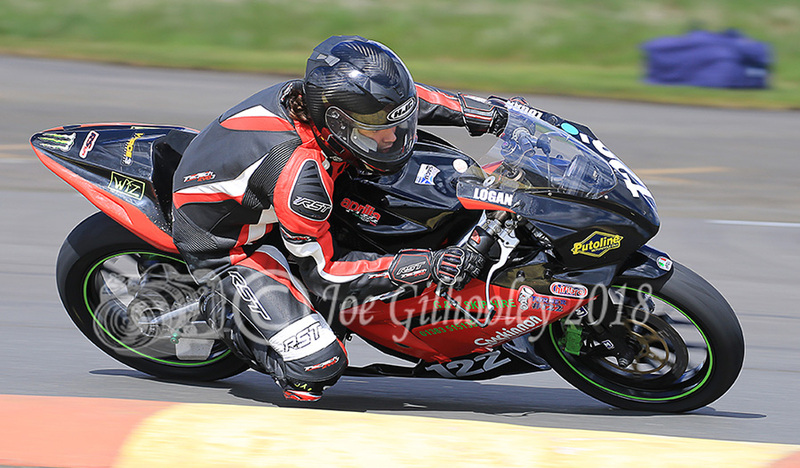 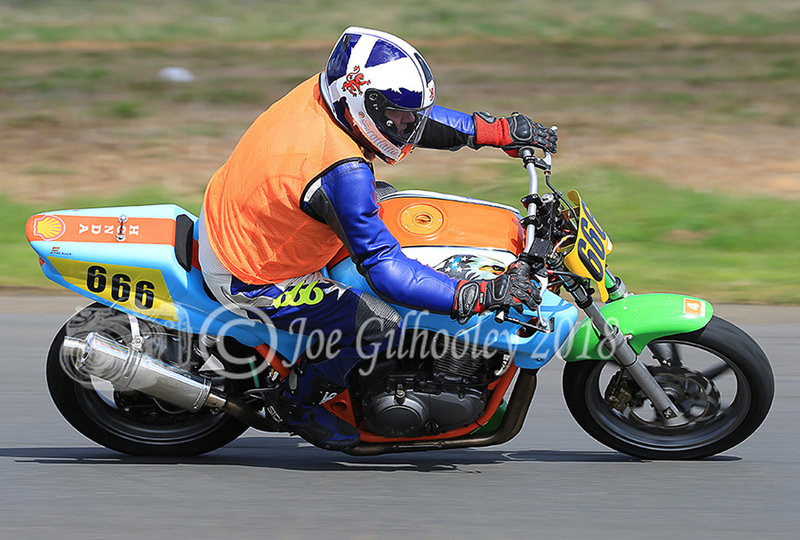 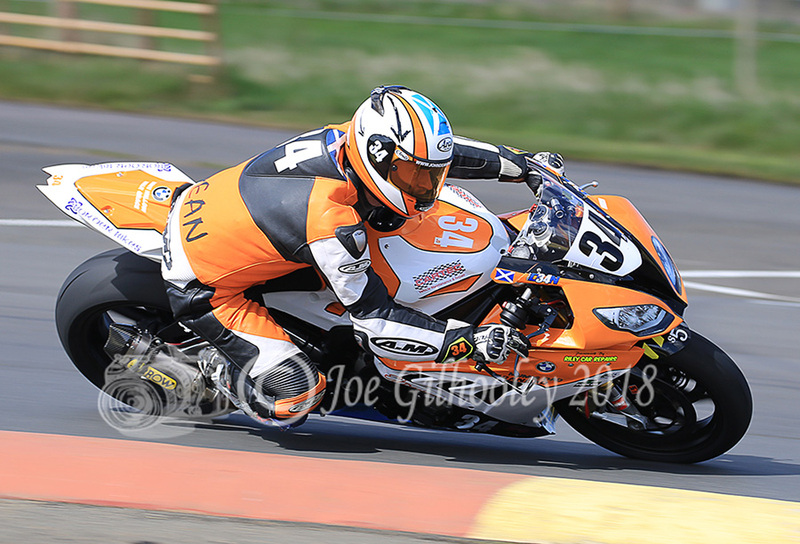 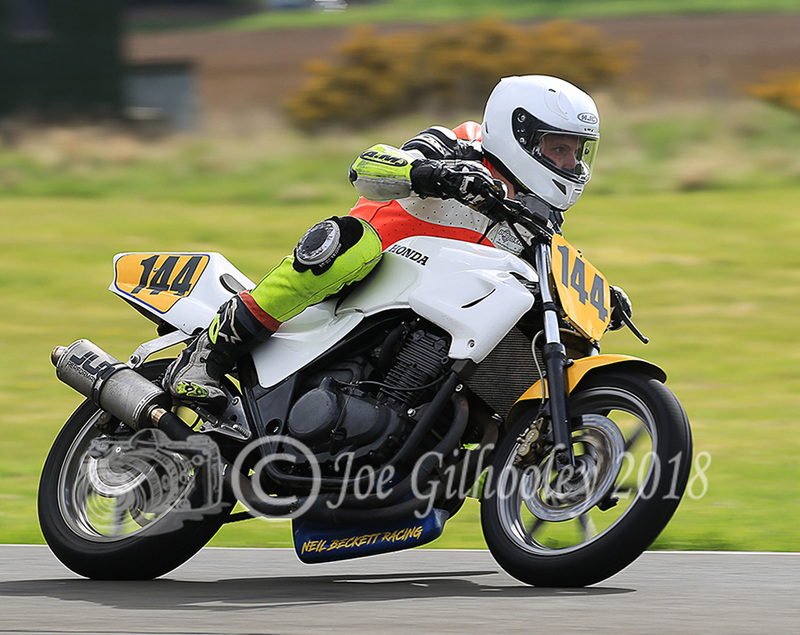 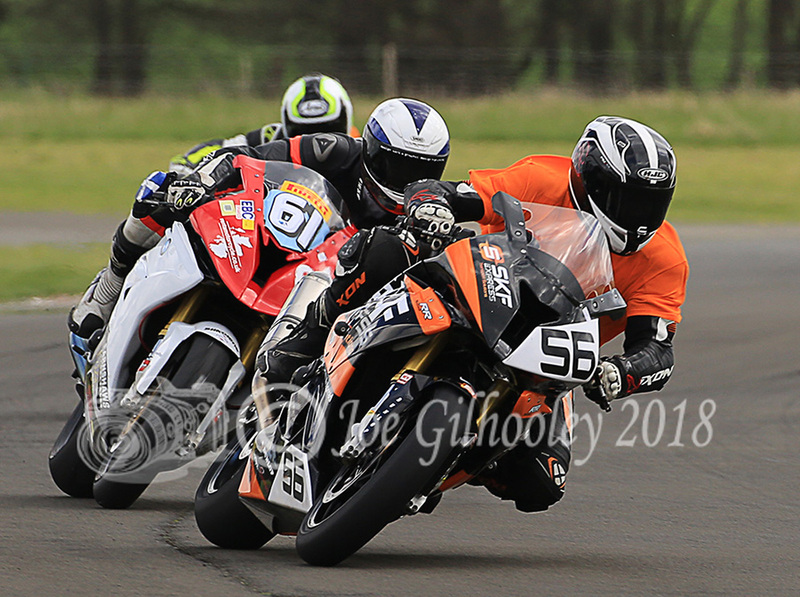 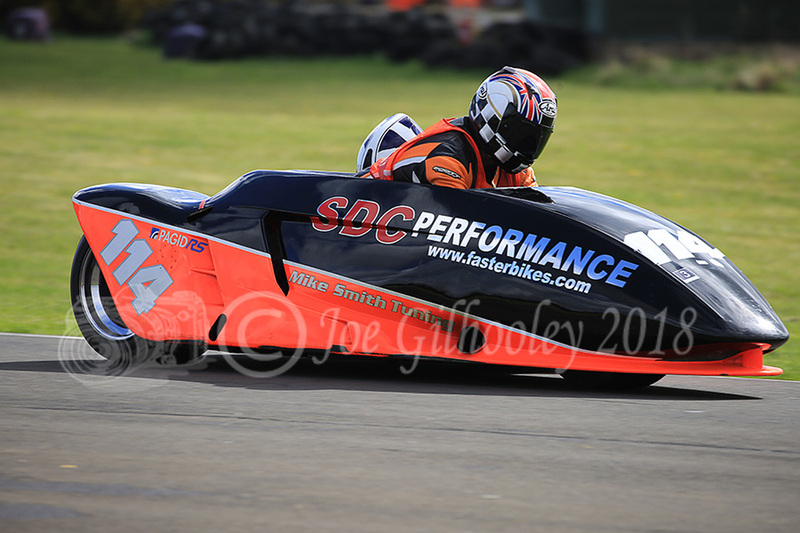 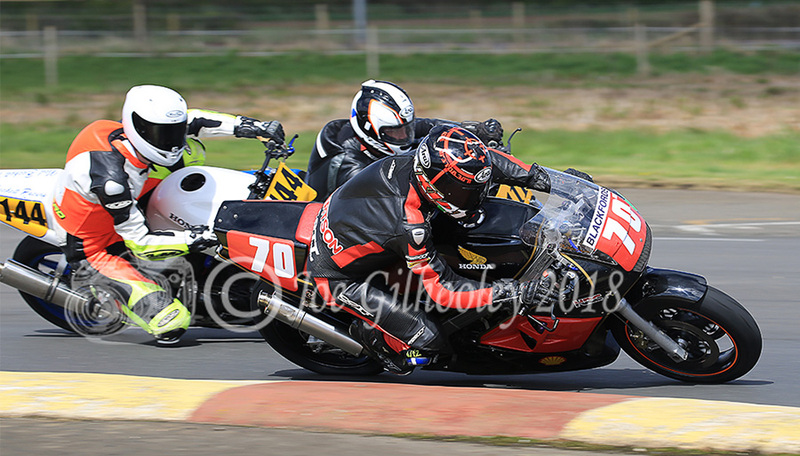 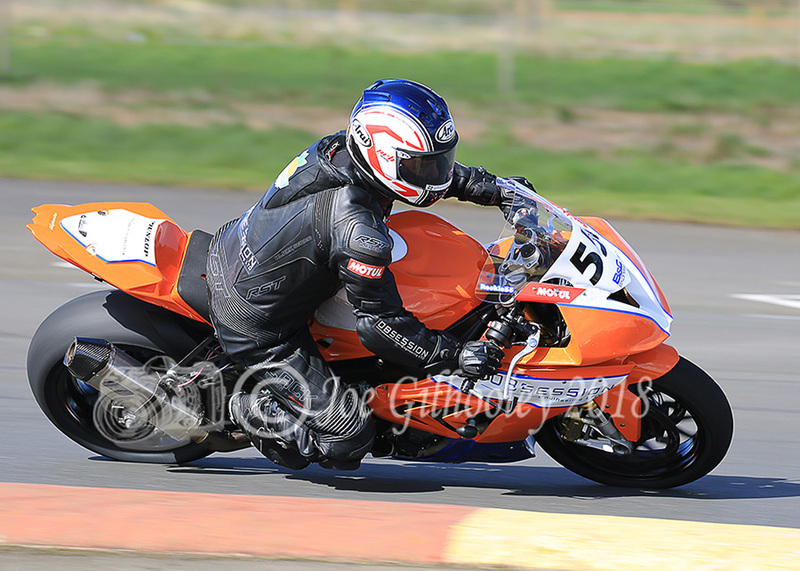 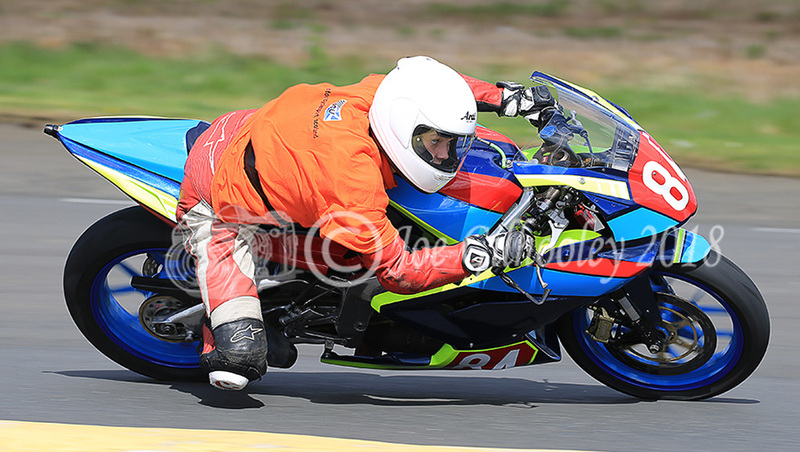 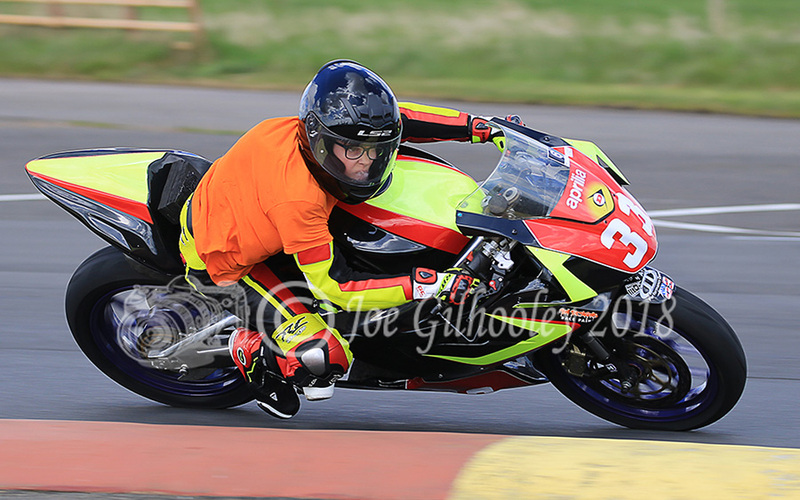 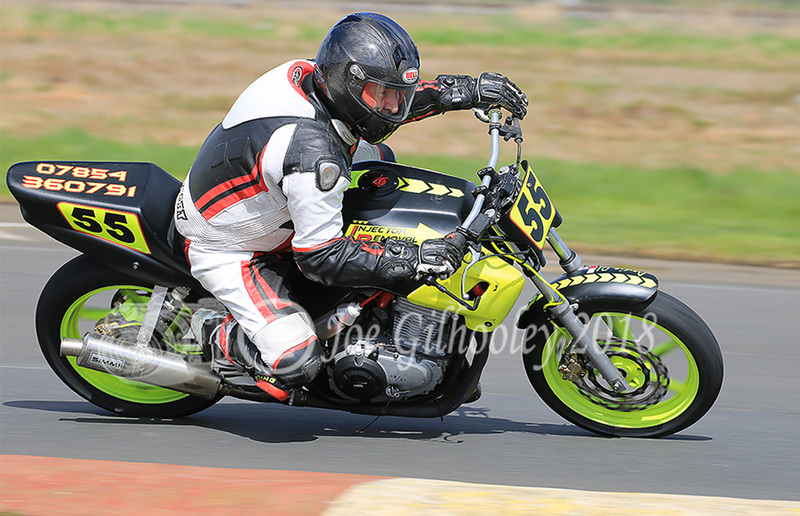 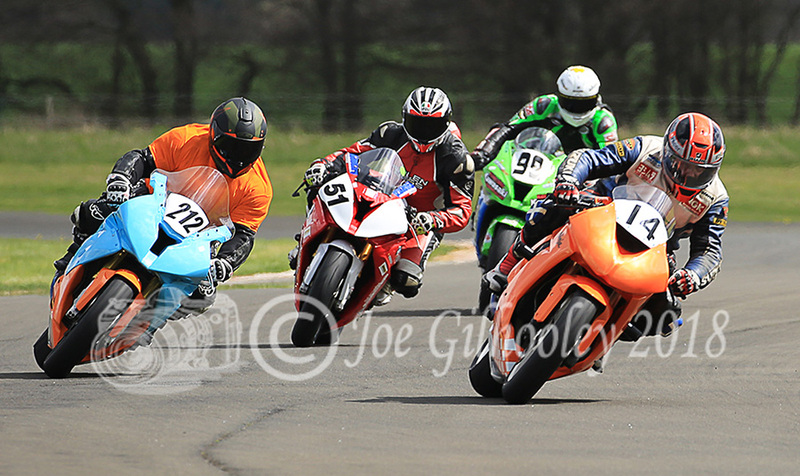 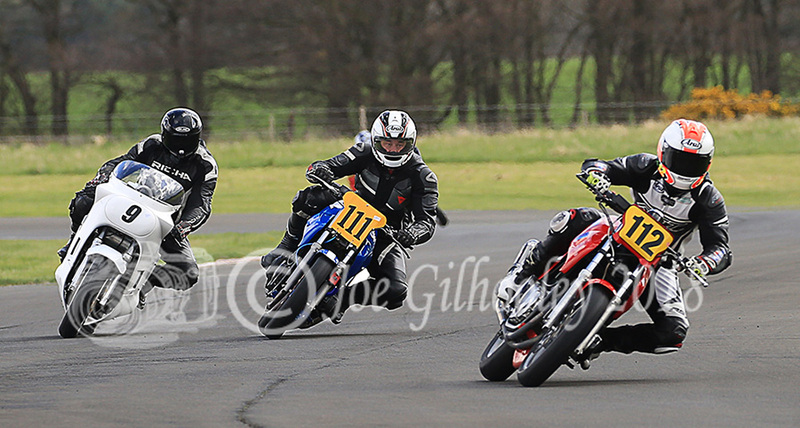 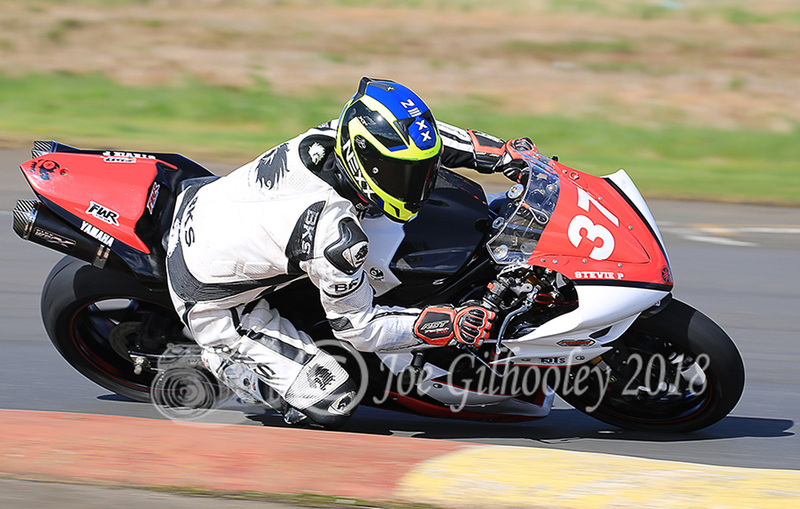 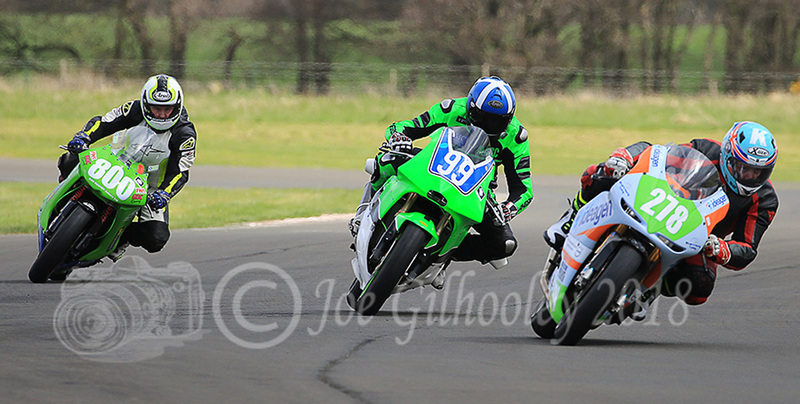 I do enjoy visiting East Fortune Motorcycle Racing. 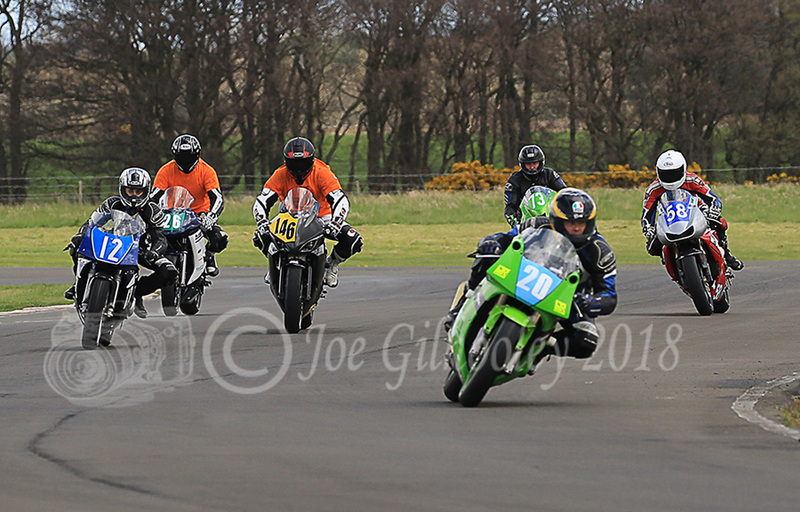 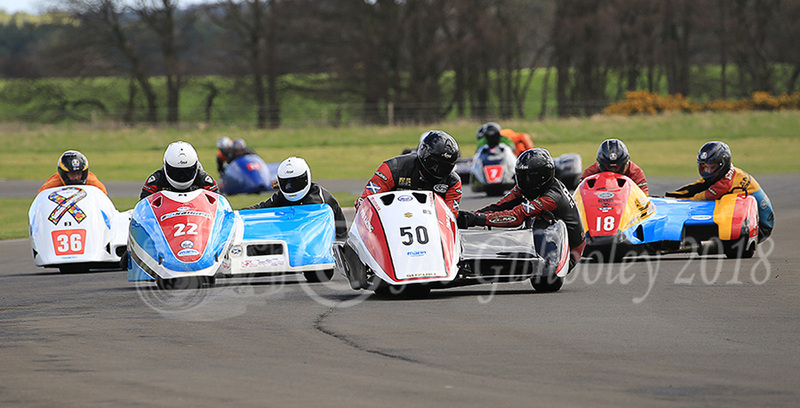 This was a Scottish Championship event. In morning I positioned myself at Esses 2. 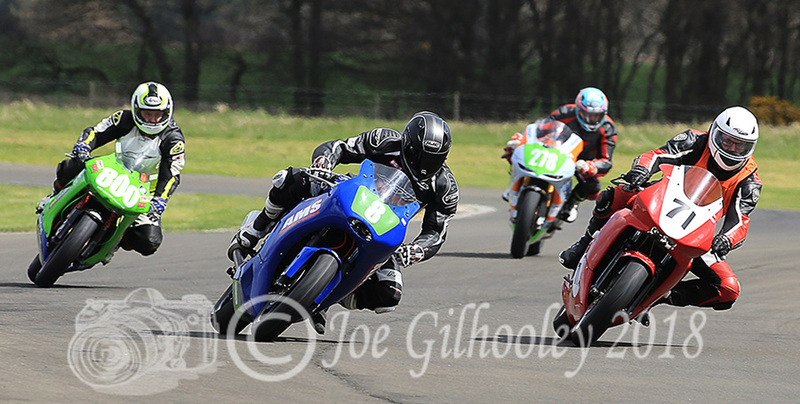 Got bikes and riders coming towards me, but leaning over away from me. 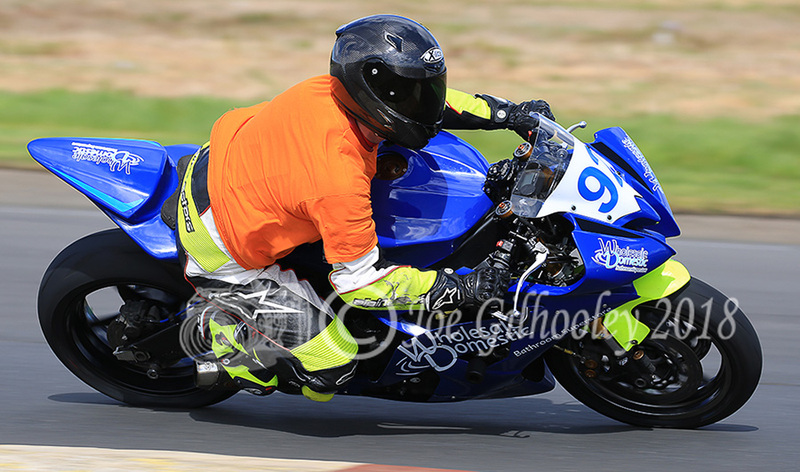 In afternoon, I changed position. 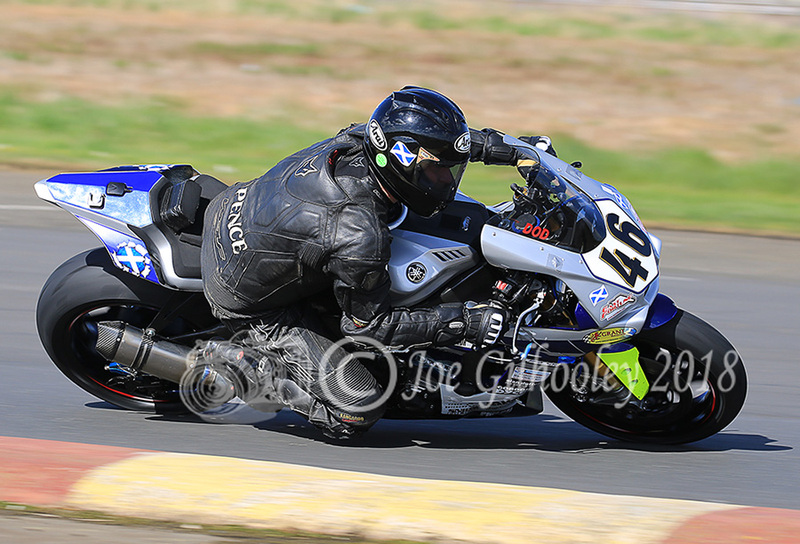 Lighting was just perfect, with sun coming over my shoulder onto the bikes and riders. 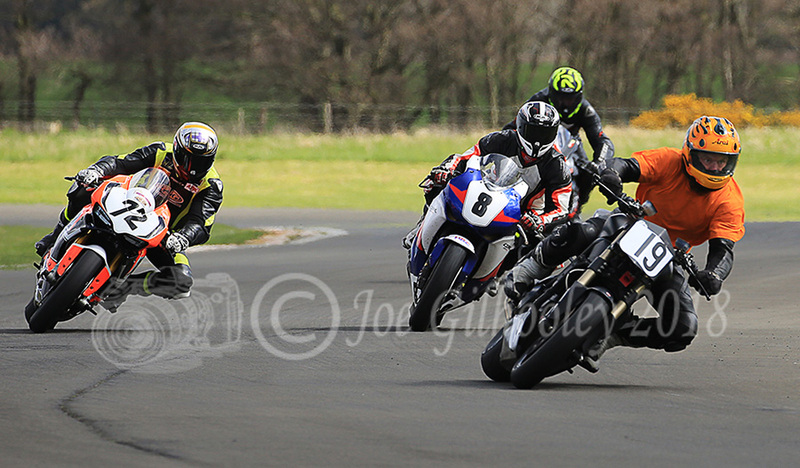 Plus the bikes were leaning in towards me.